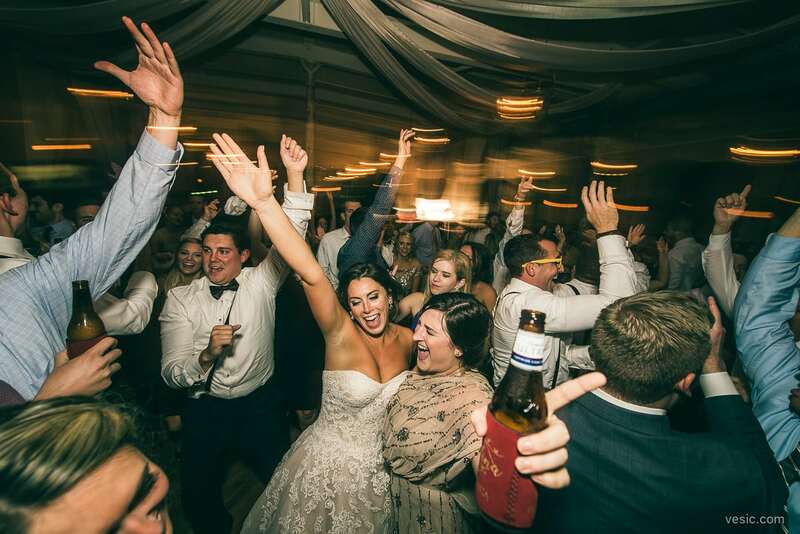 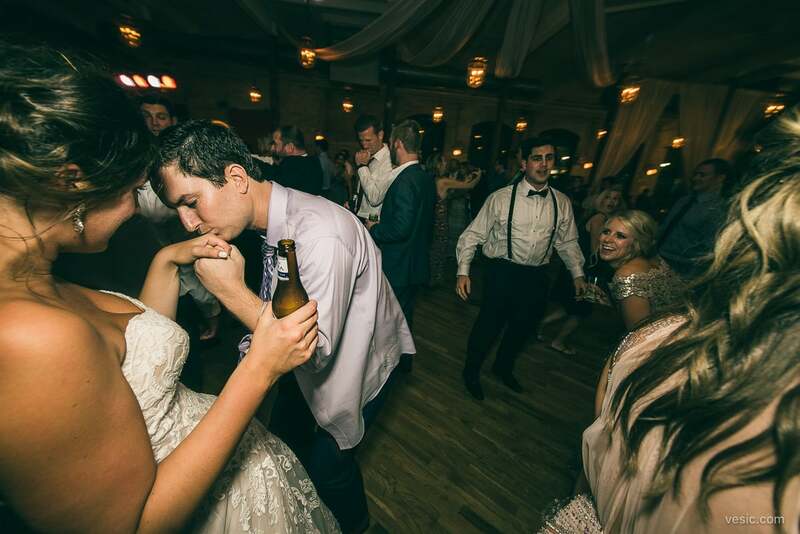 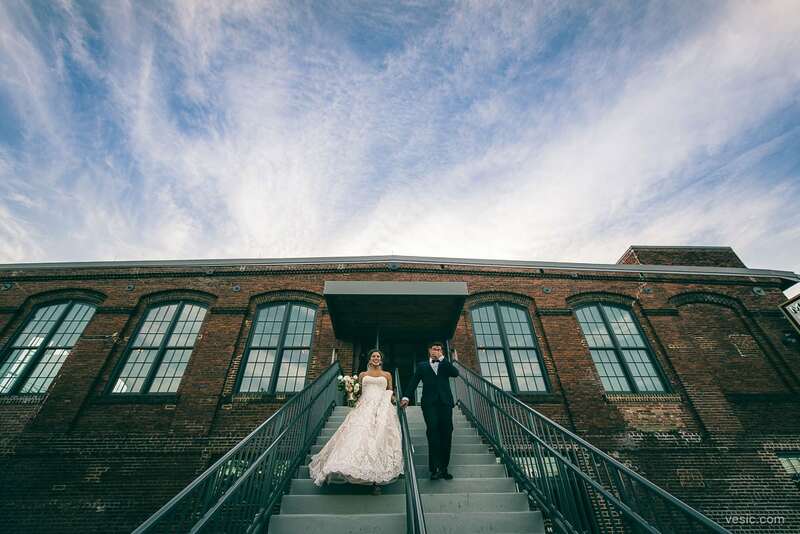 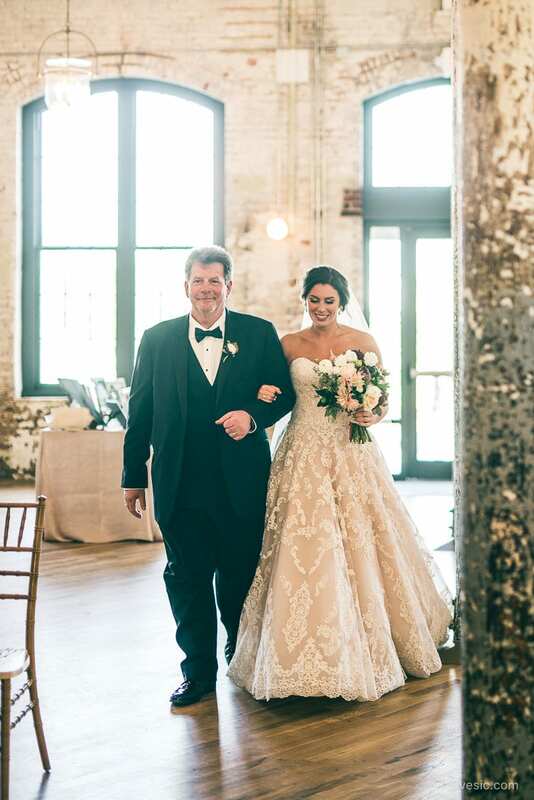 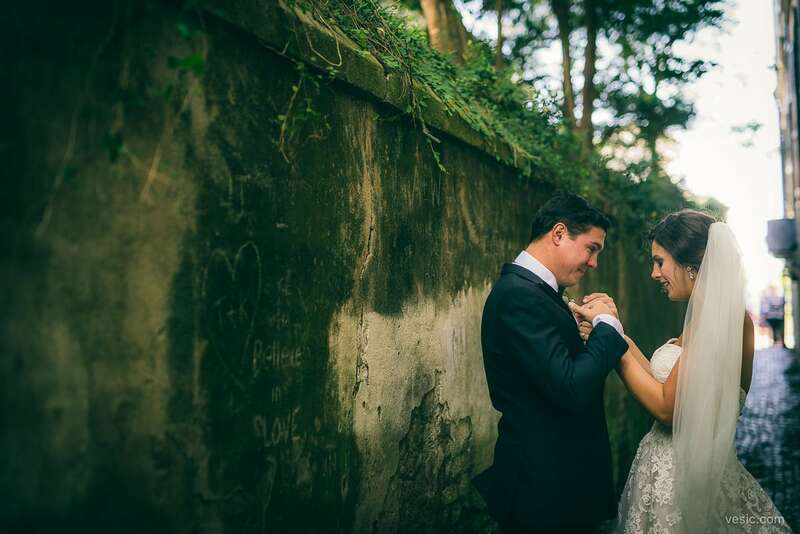 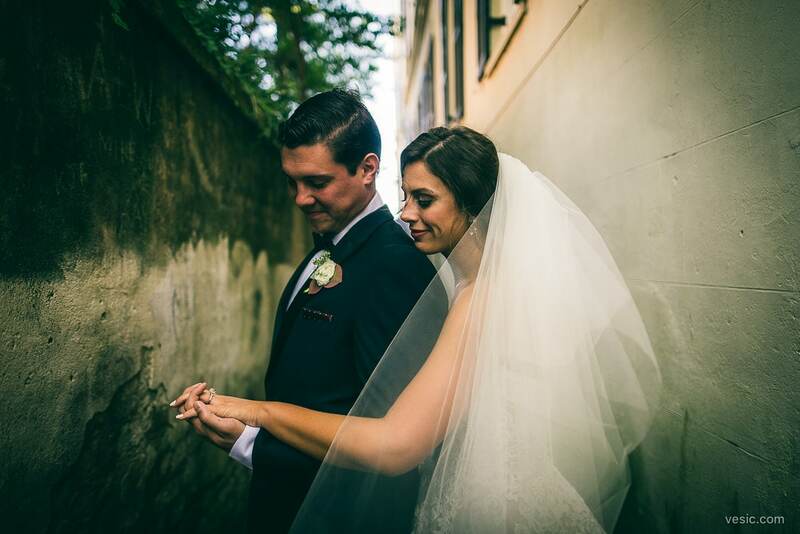 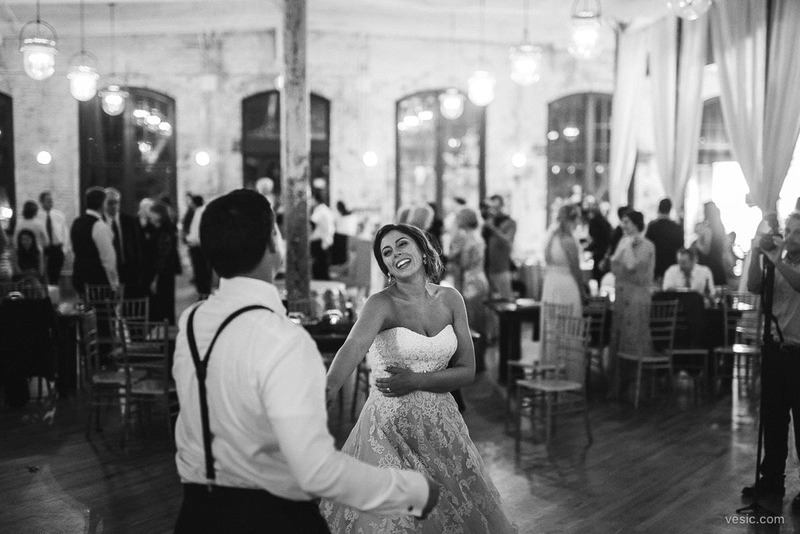 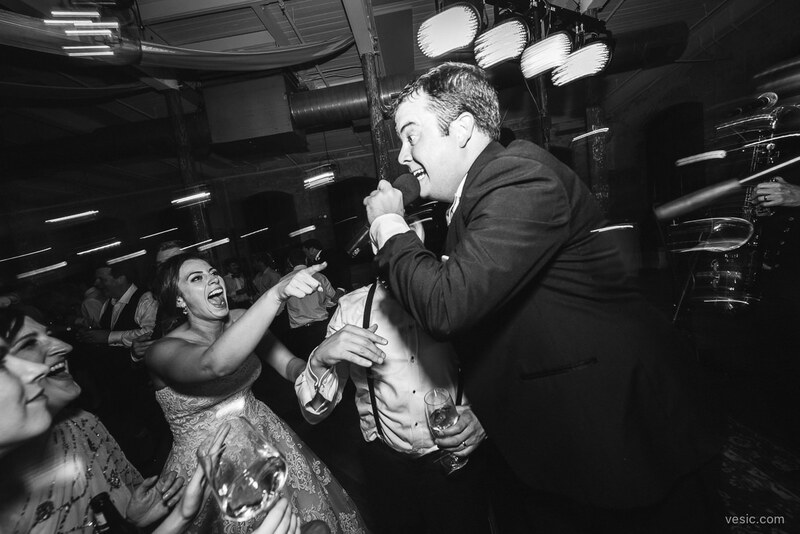 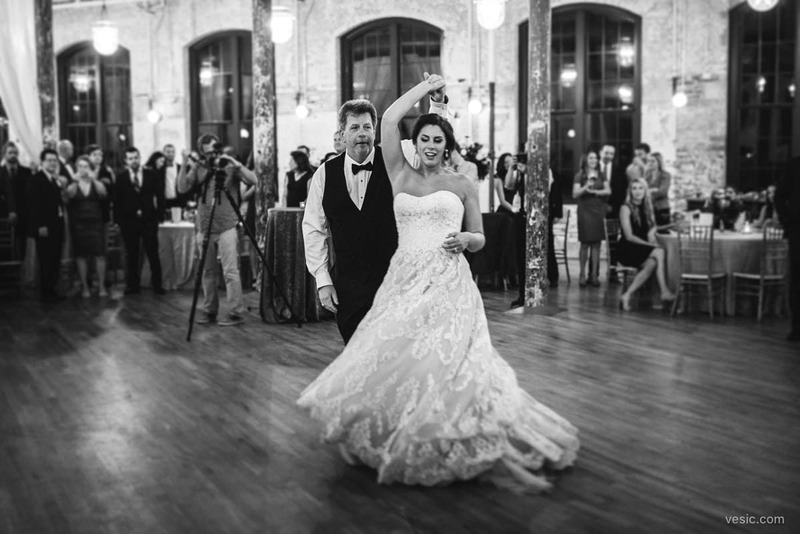 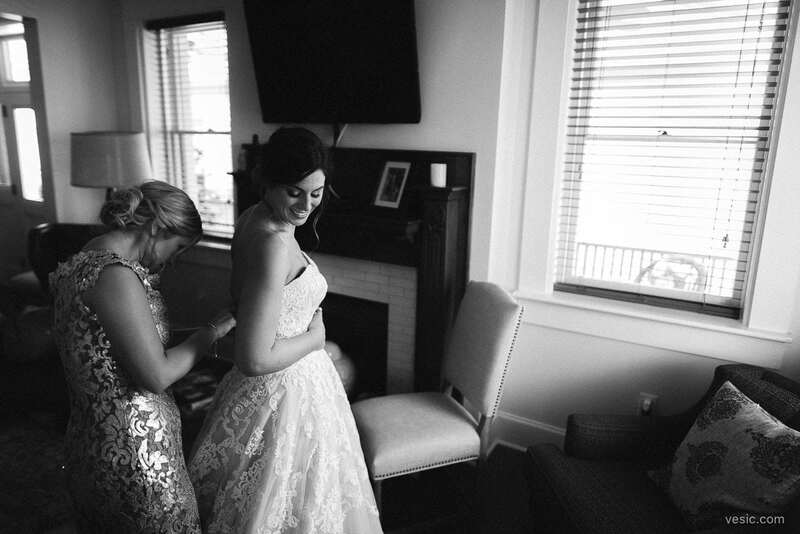 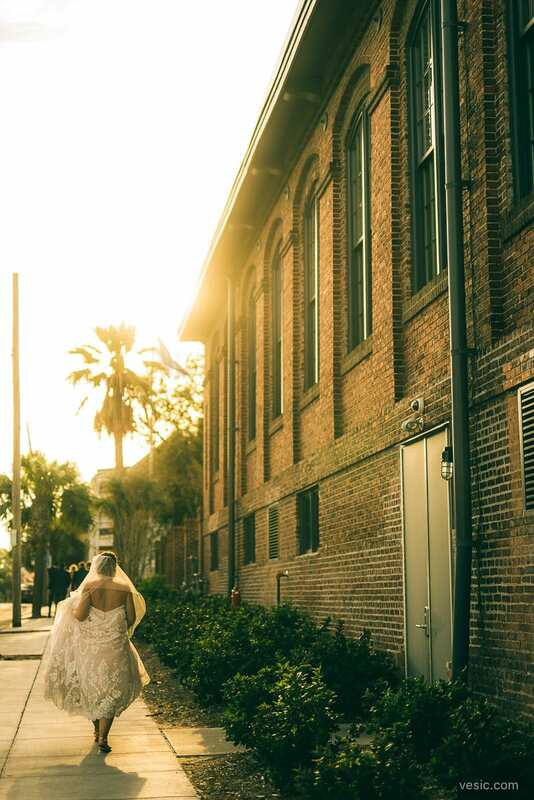 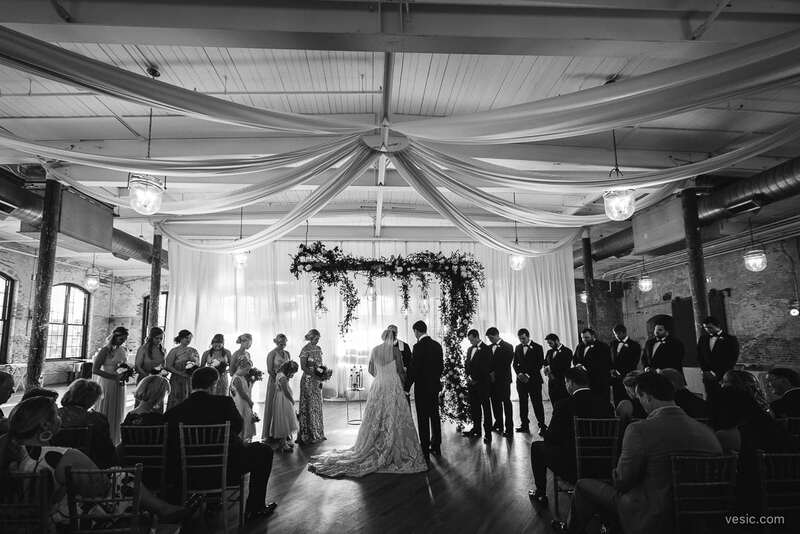 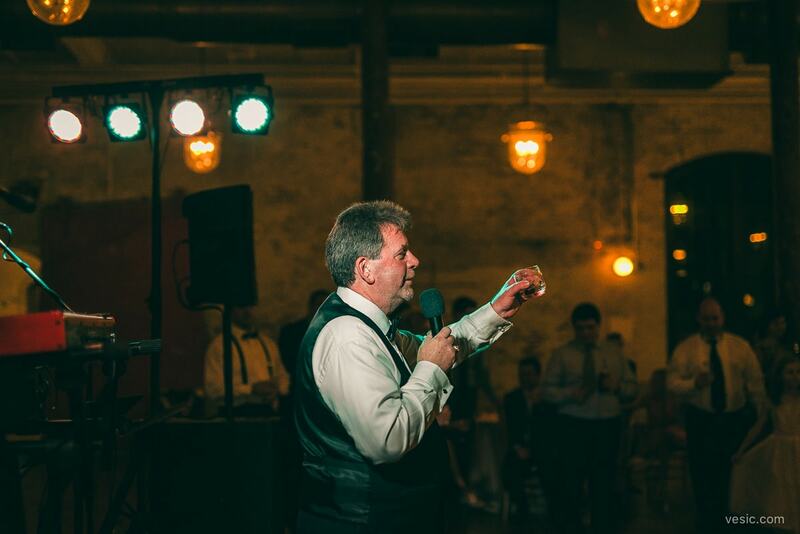 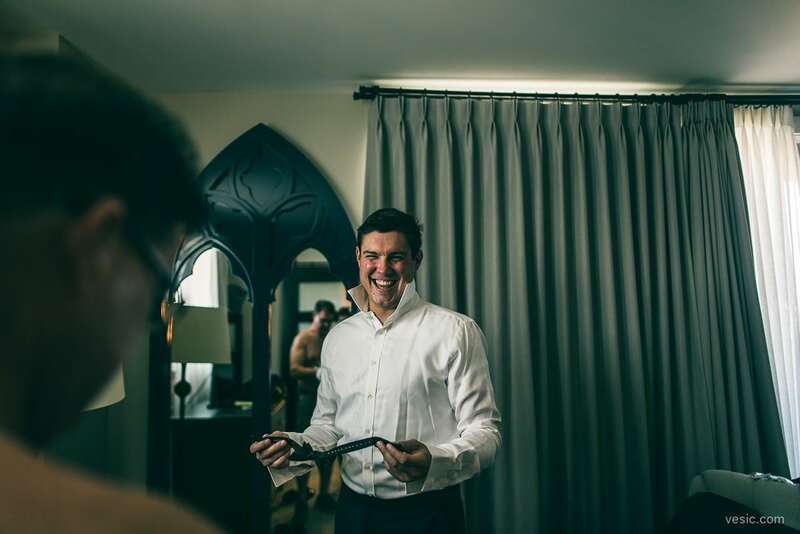 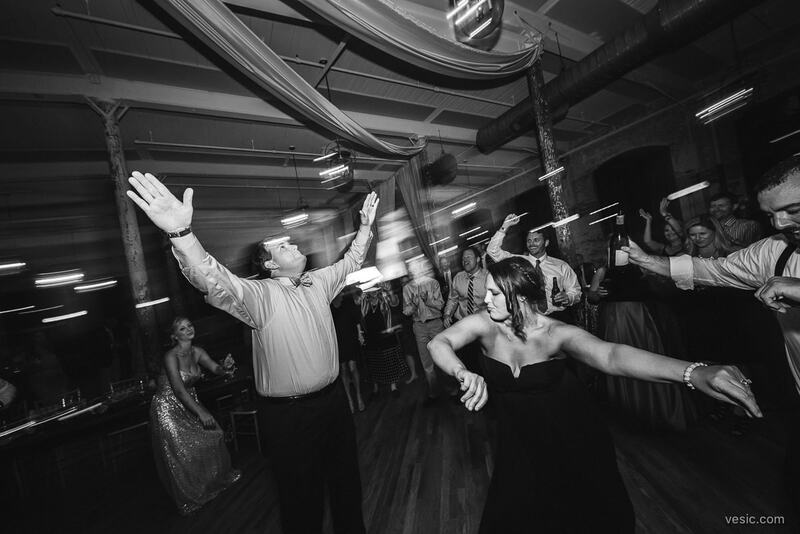 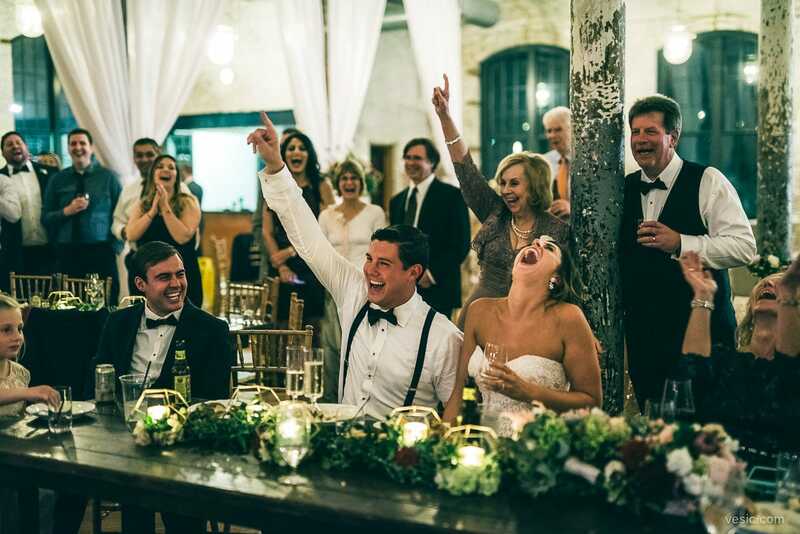 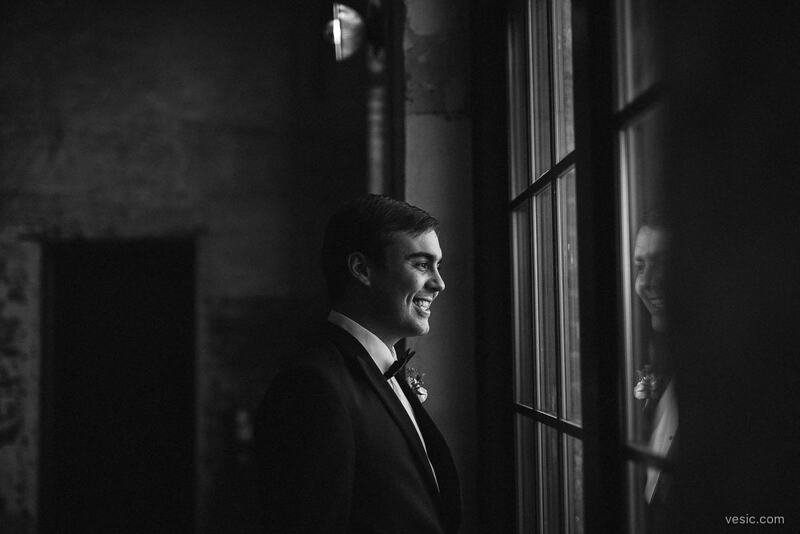 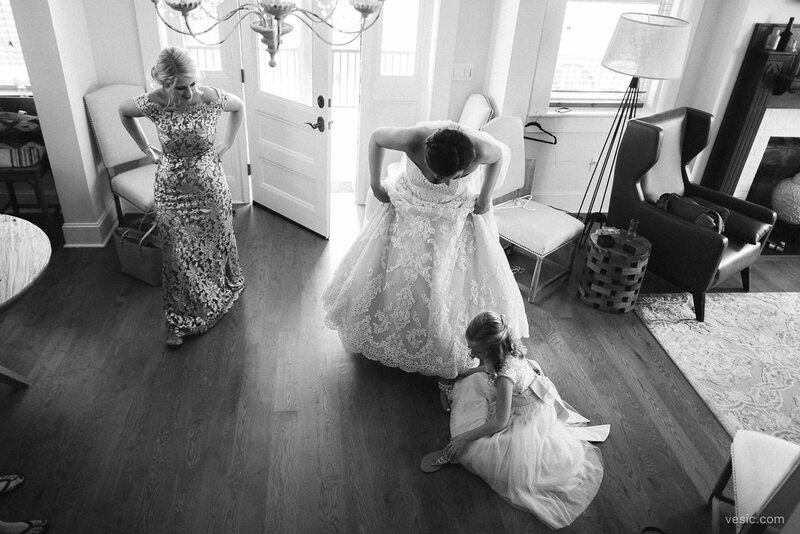 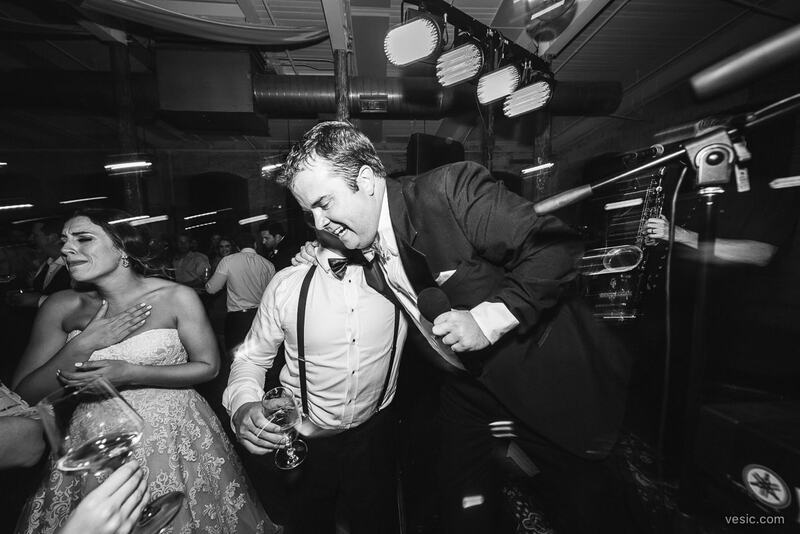 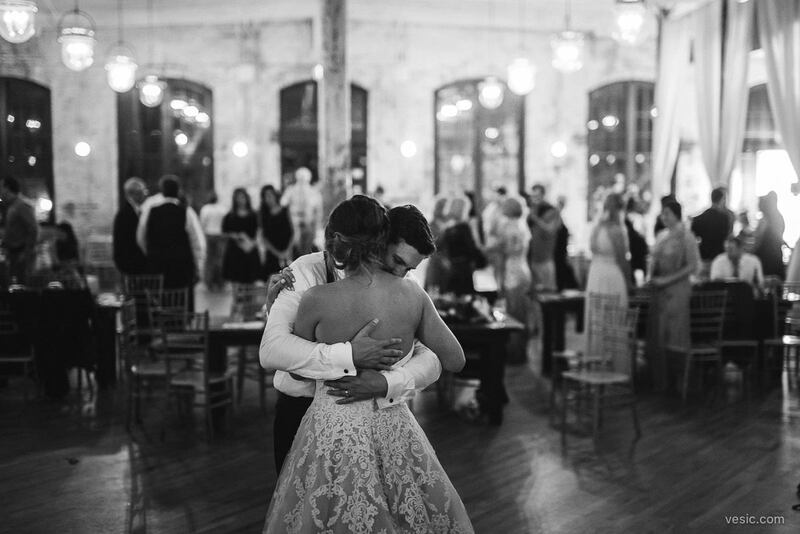 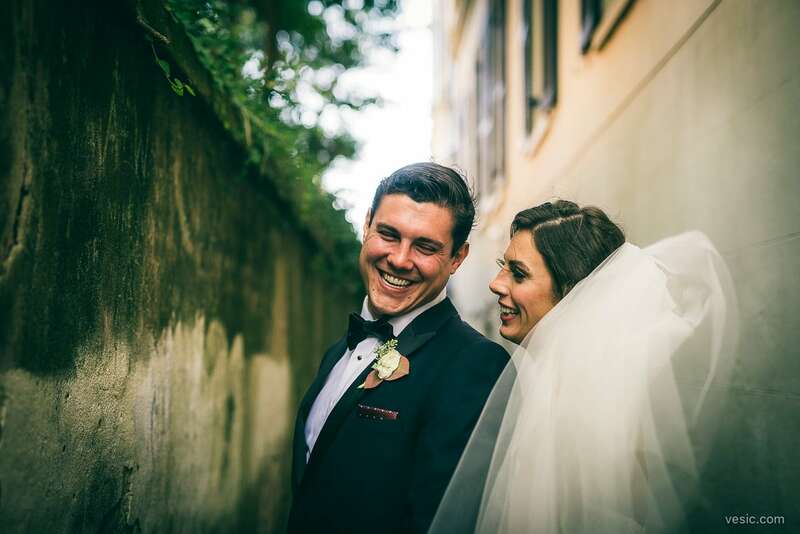 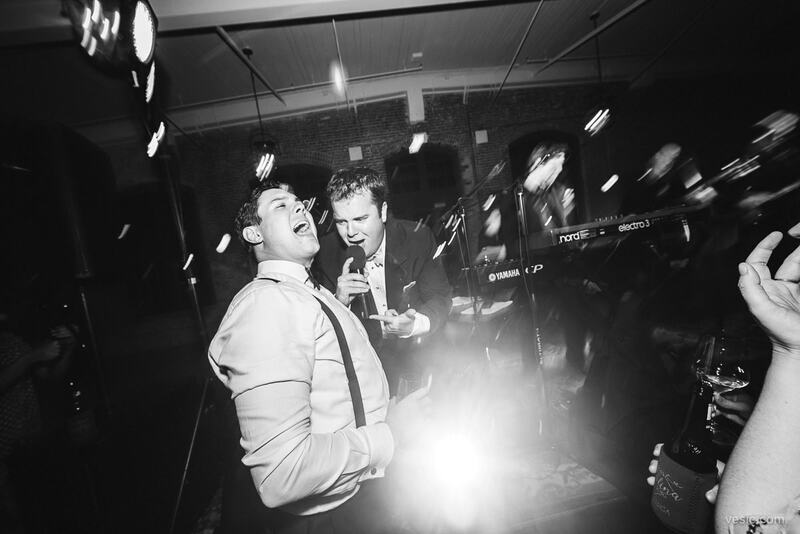 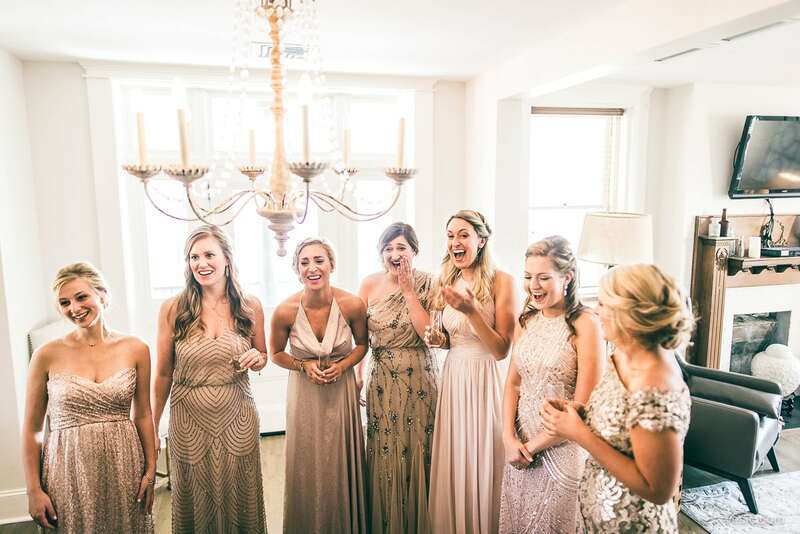 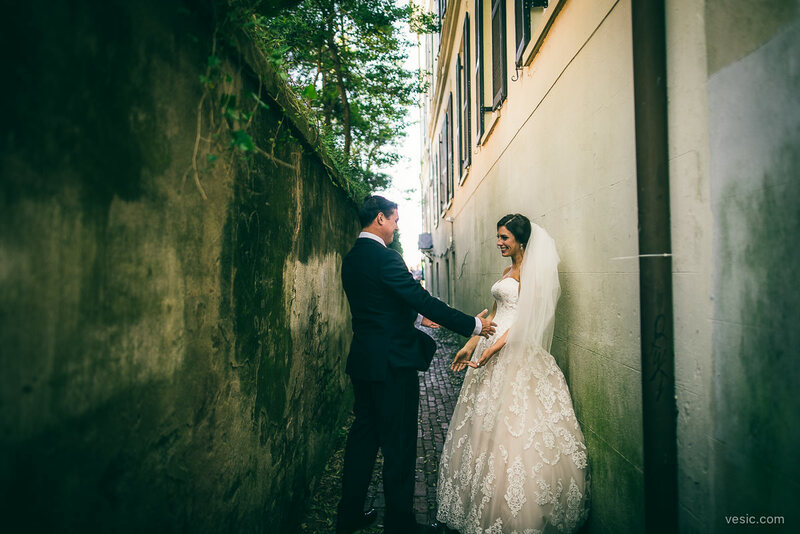 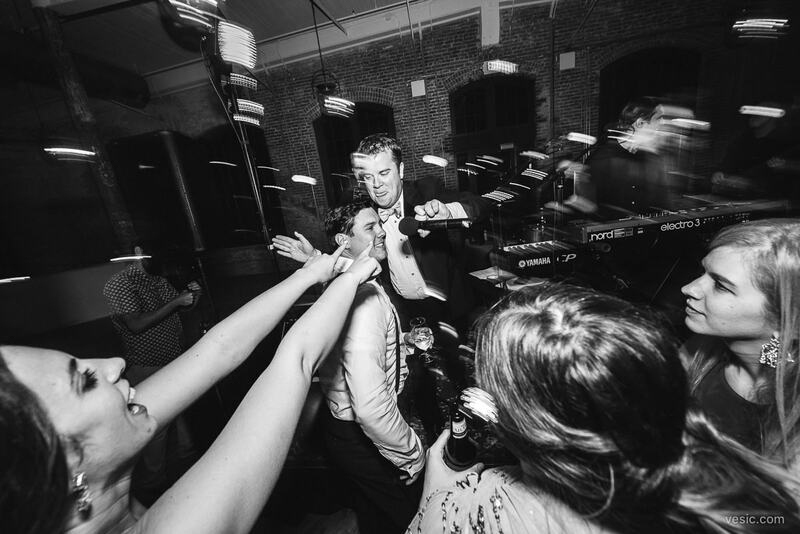 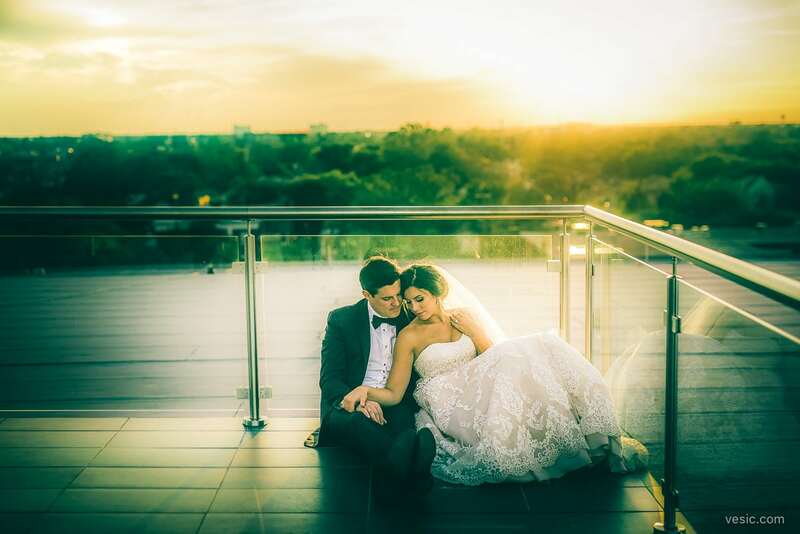 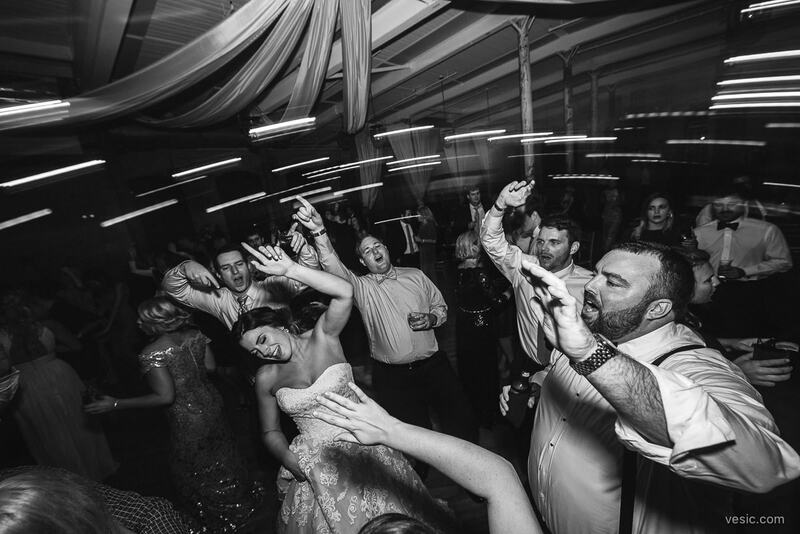 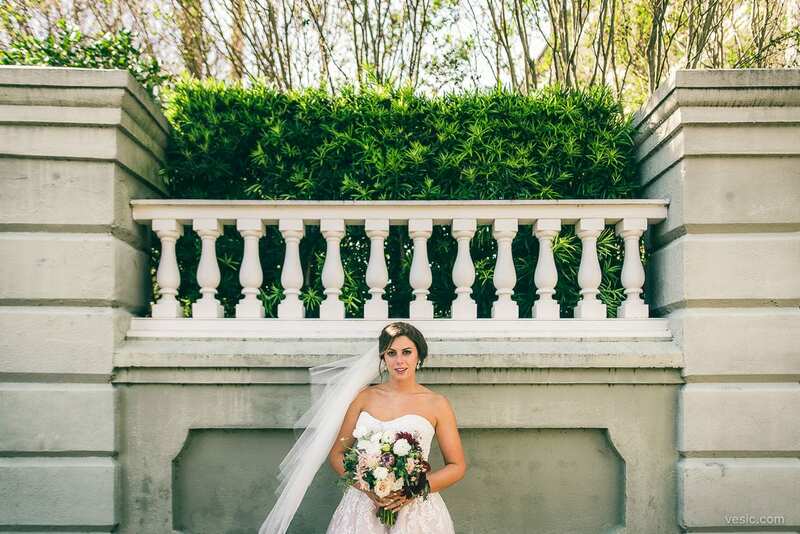 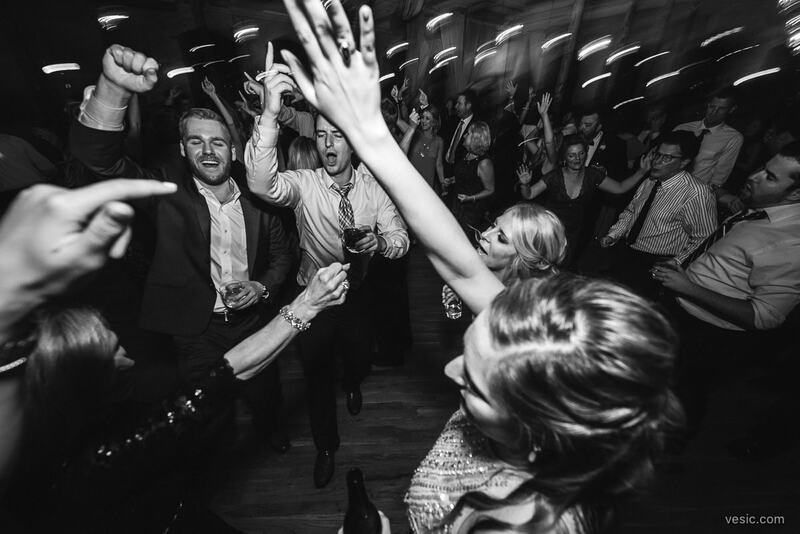 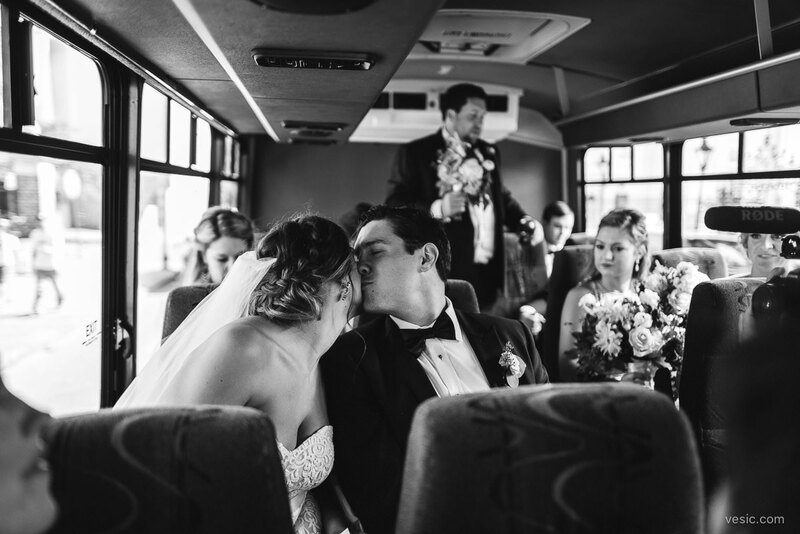 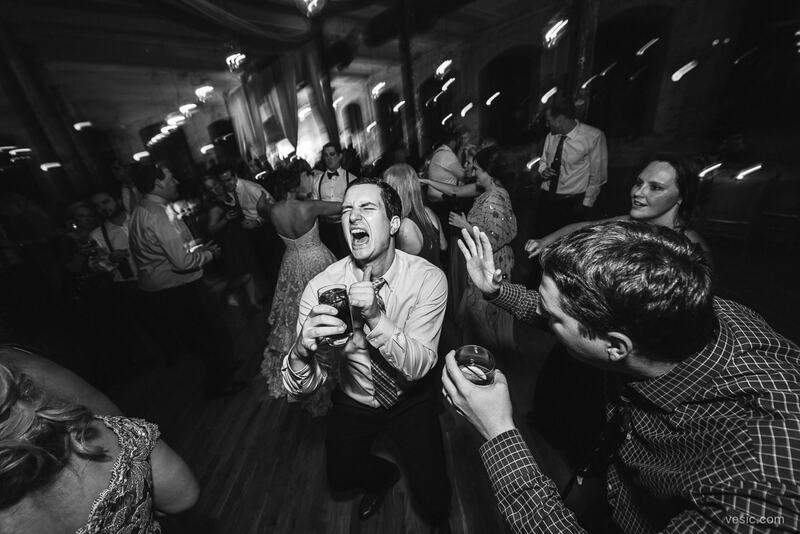 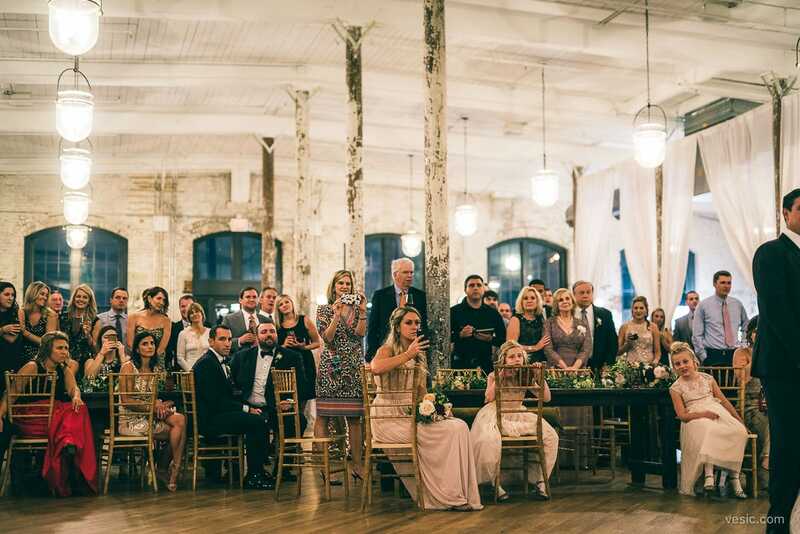 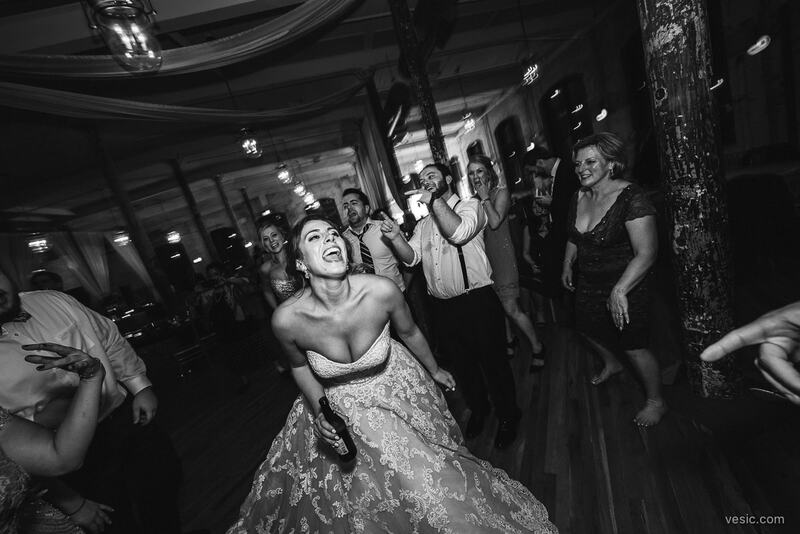 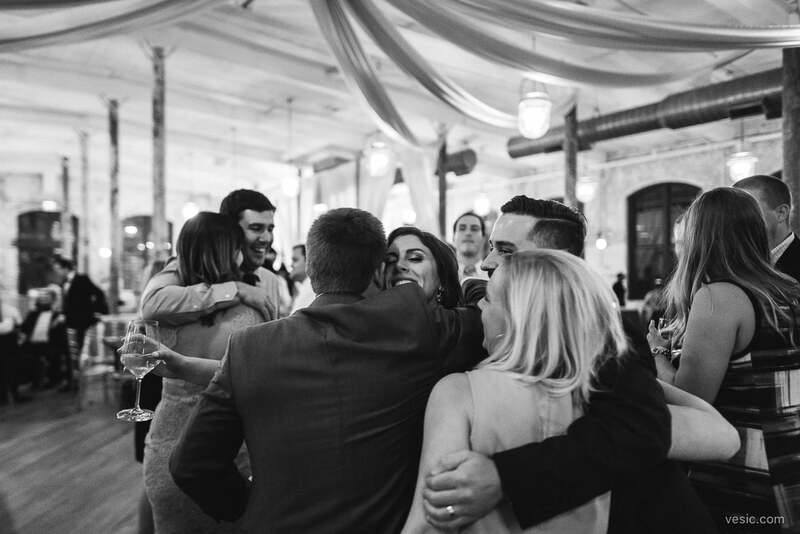 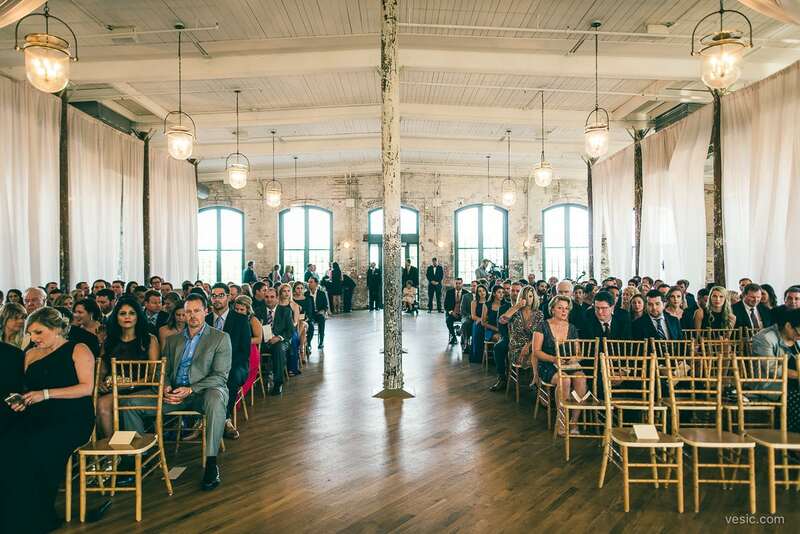 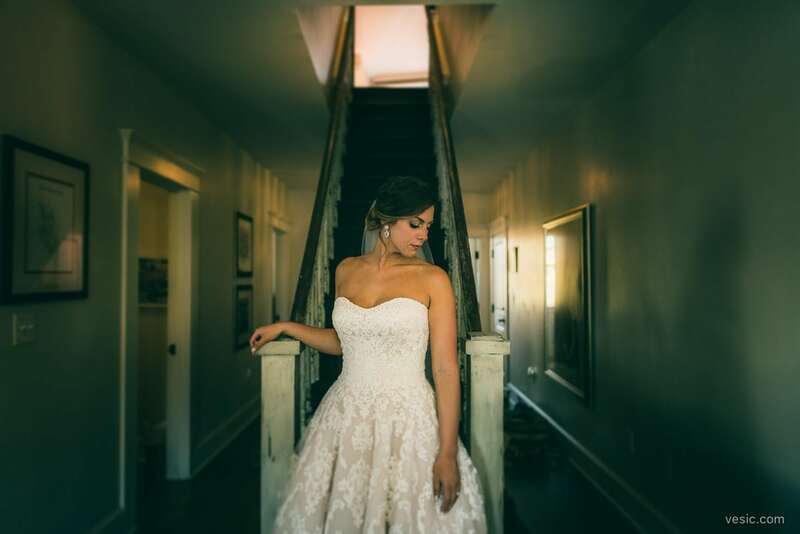 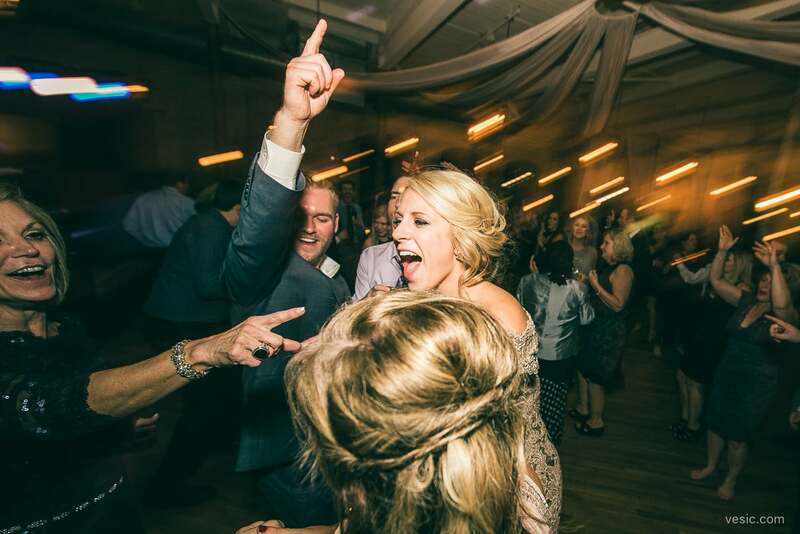 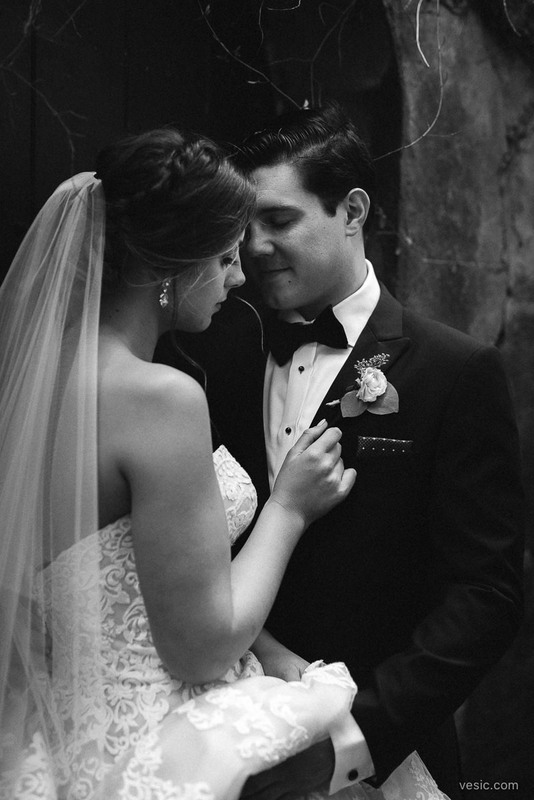 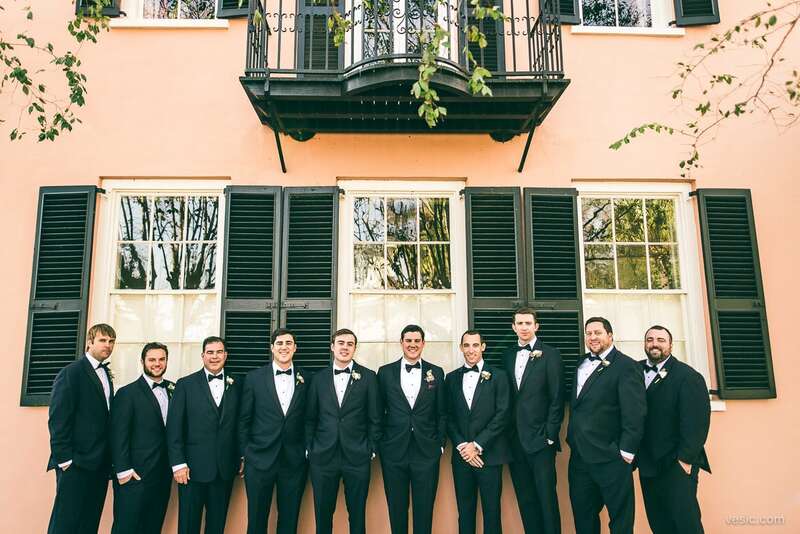 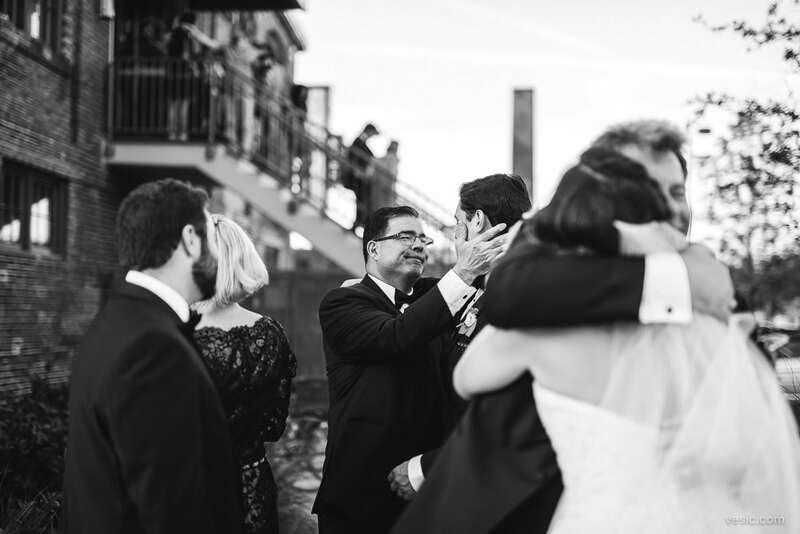 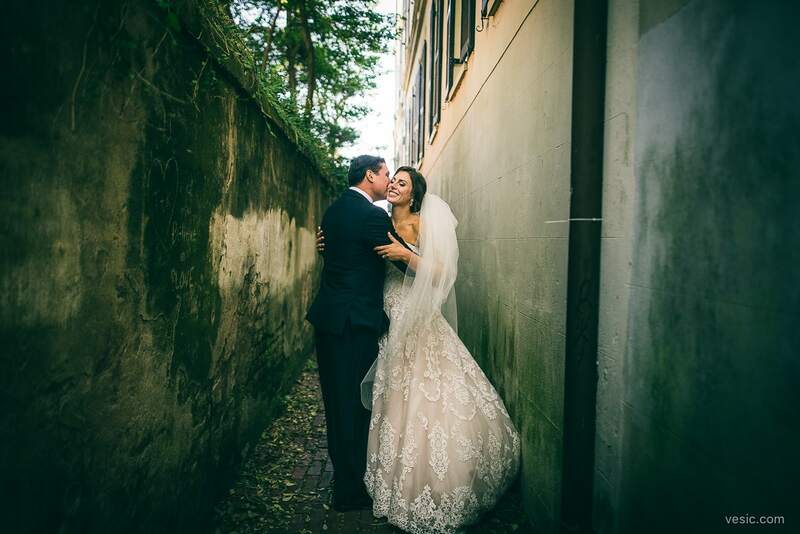 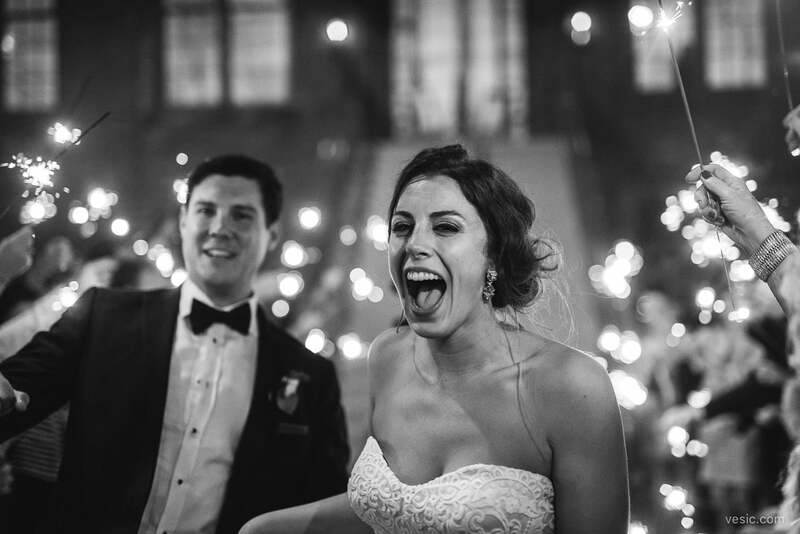 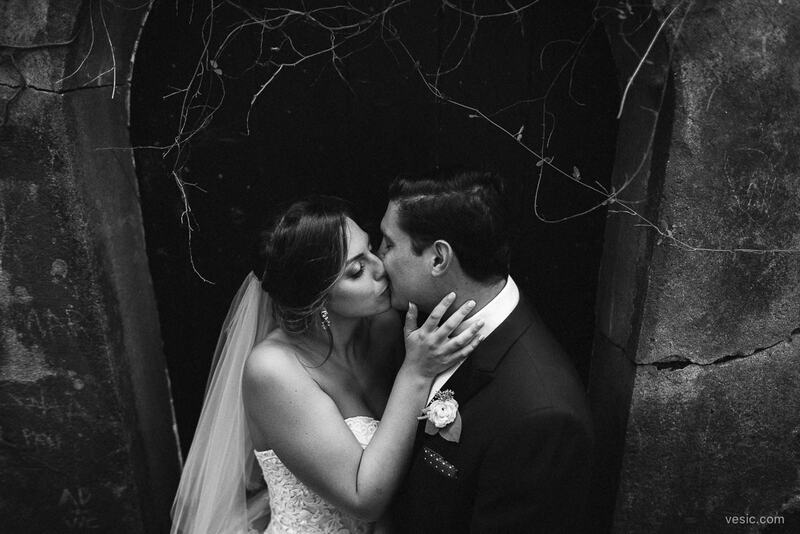 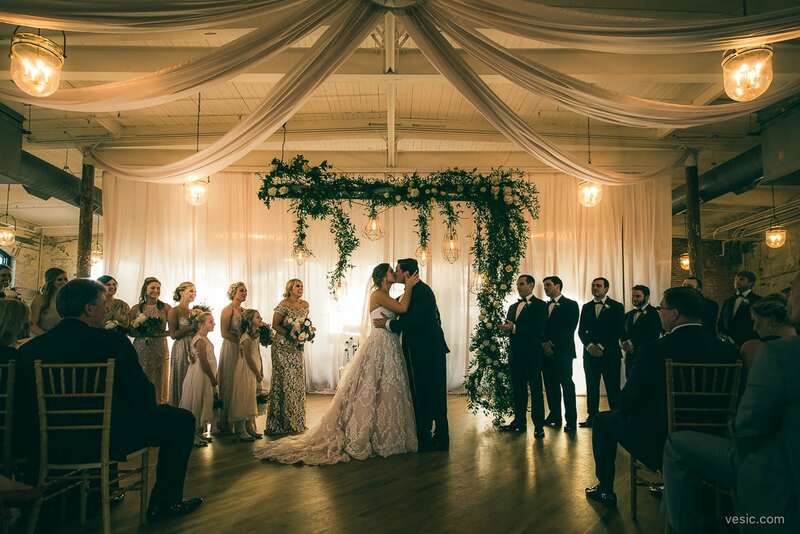 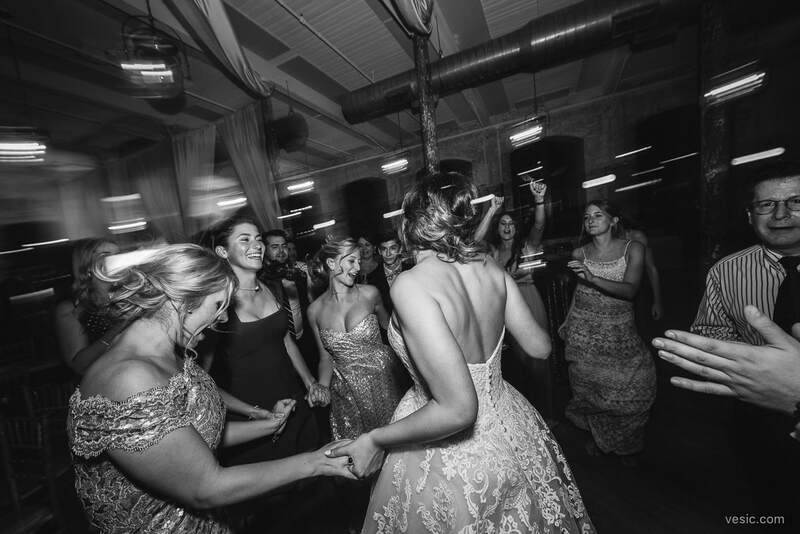 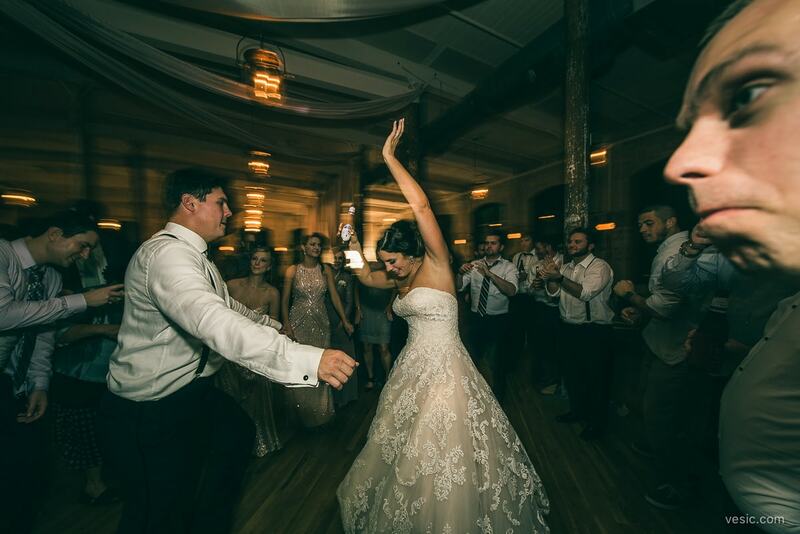 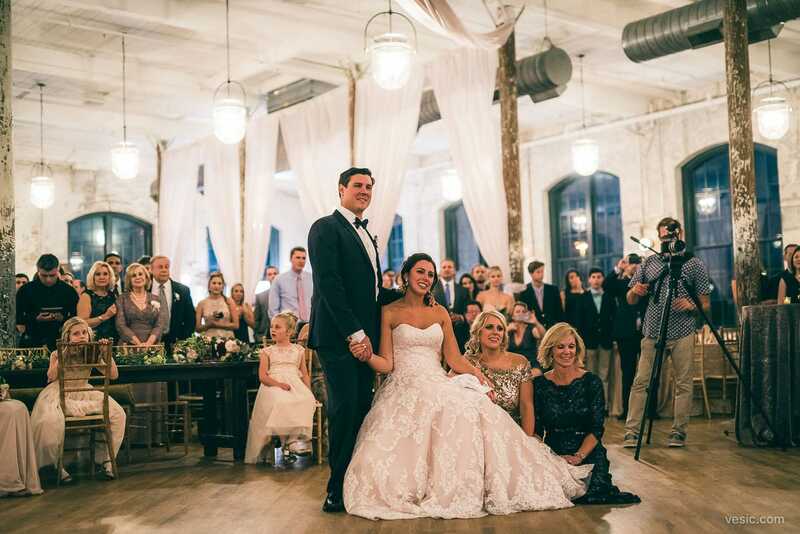 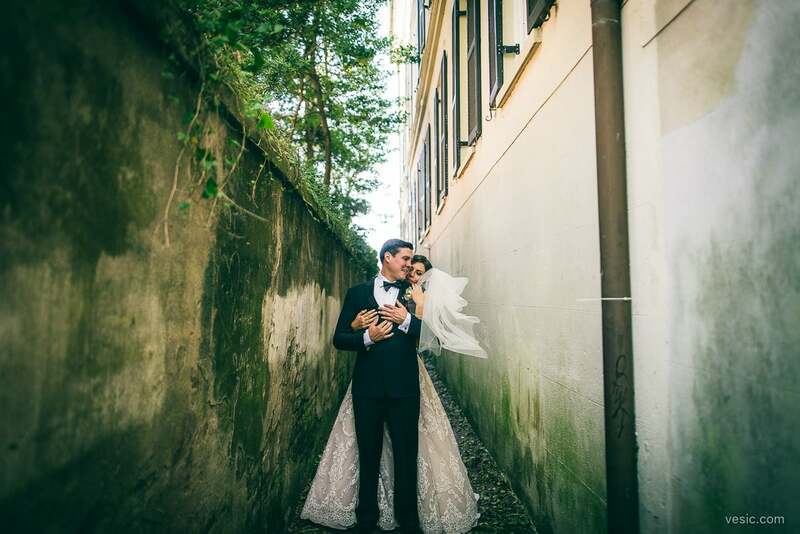 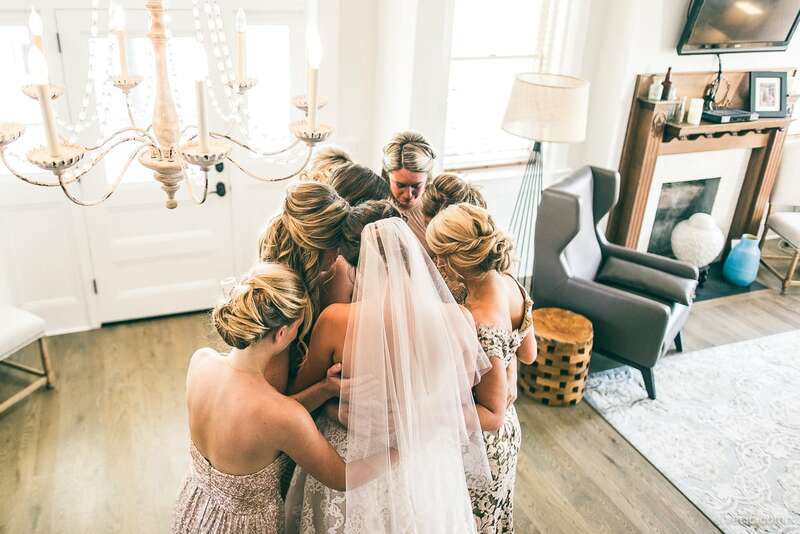 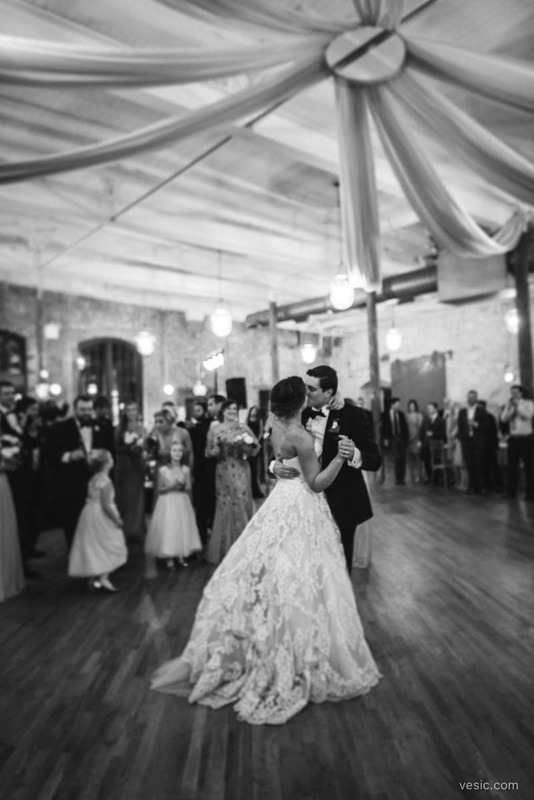 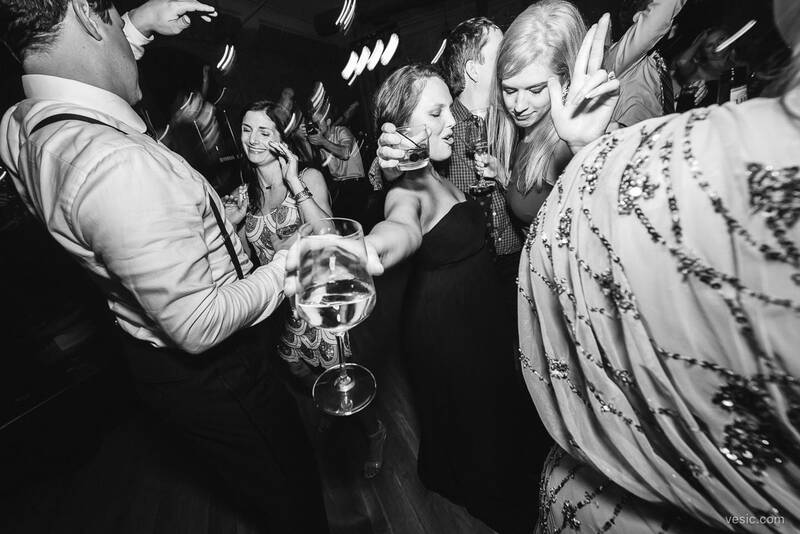 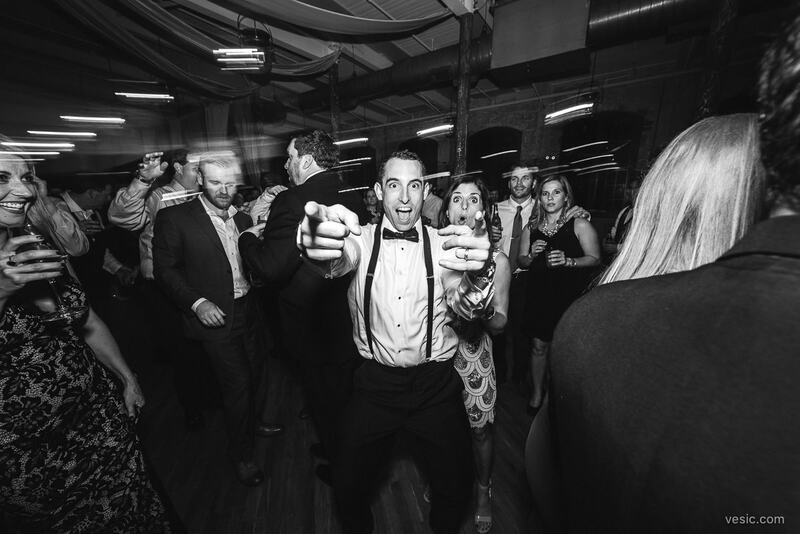 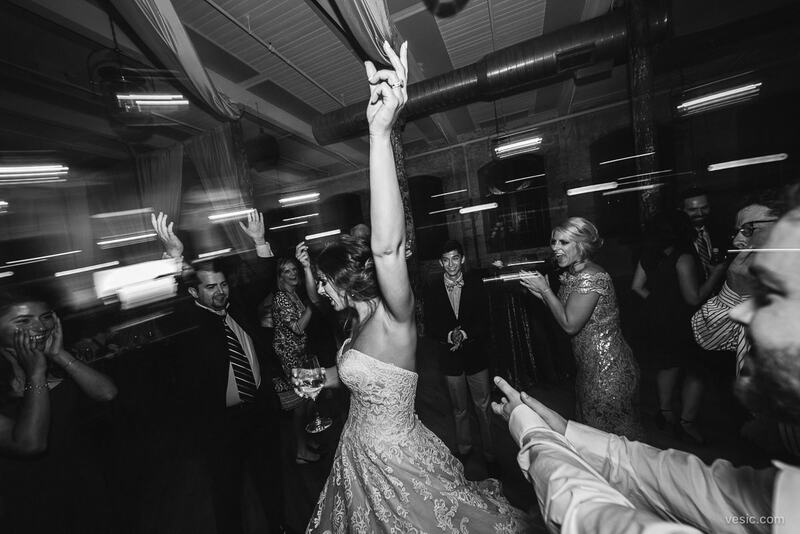 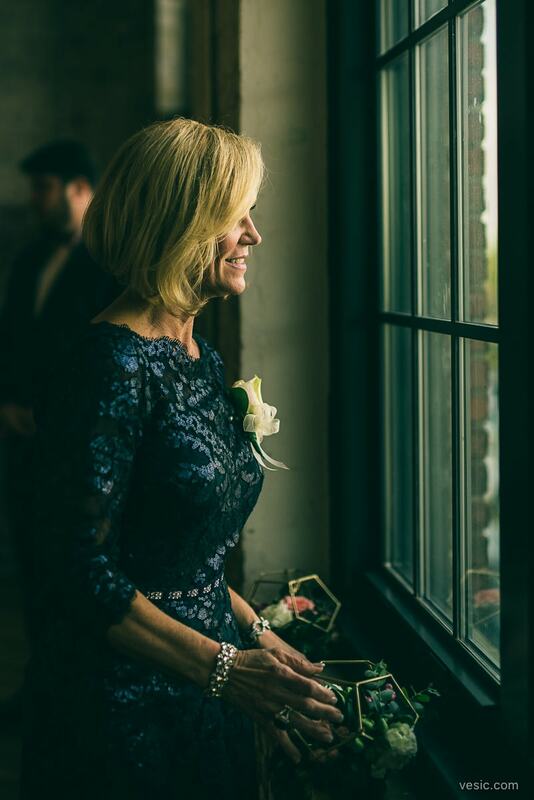 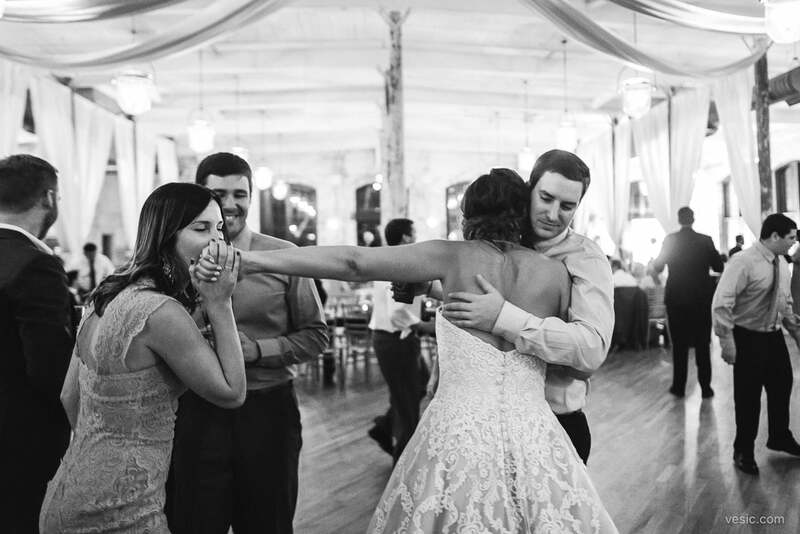 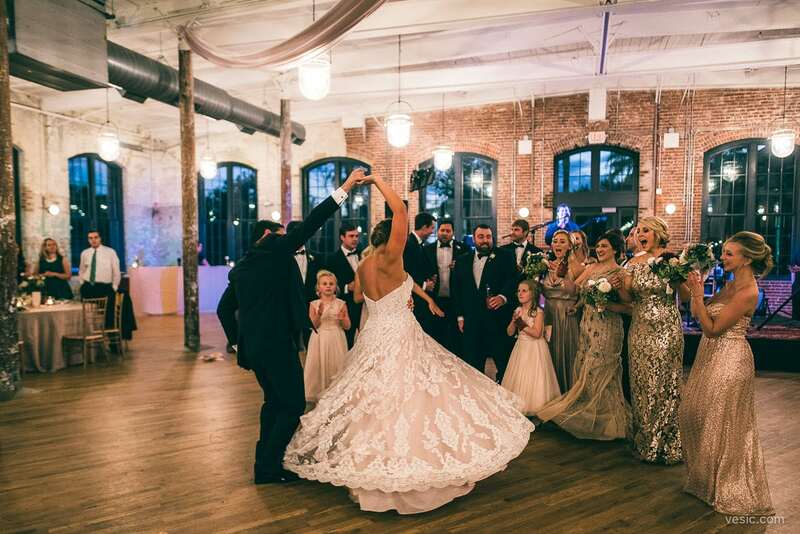 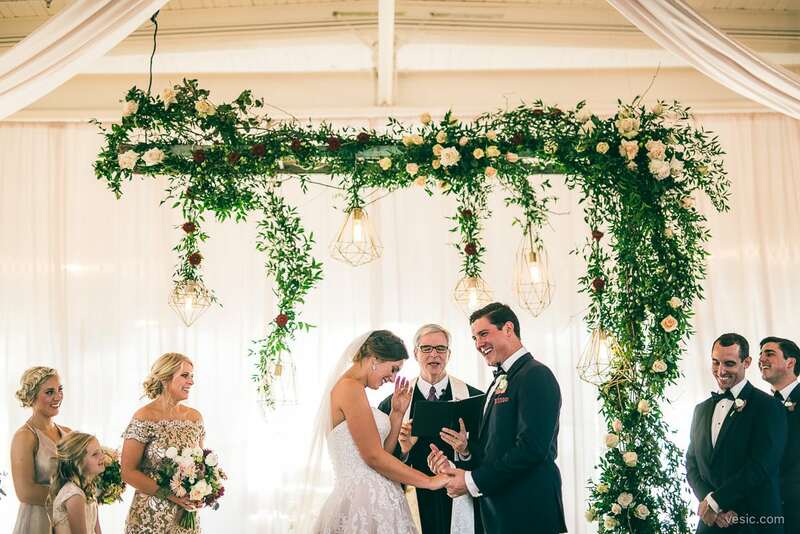 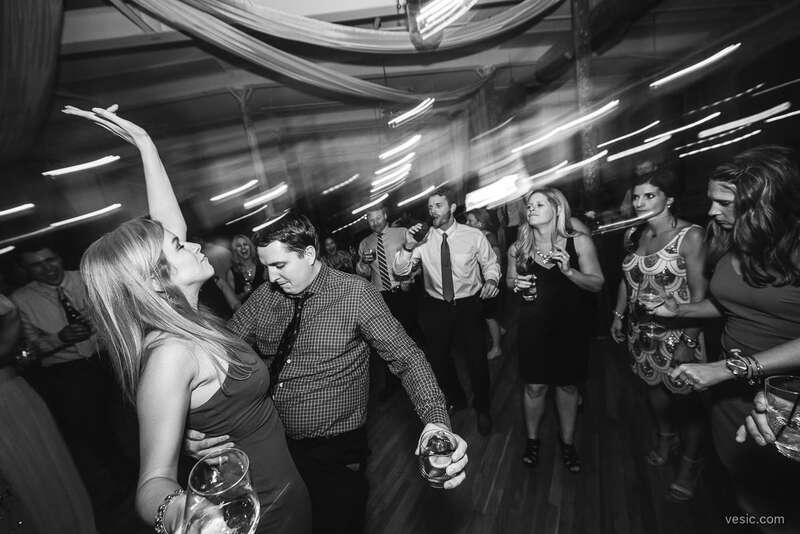 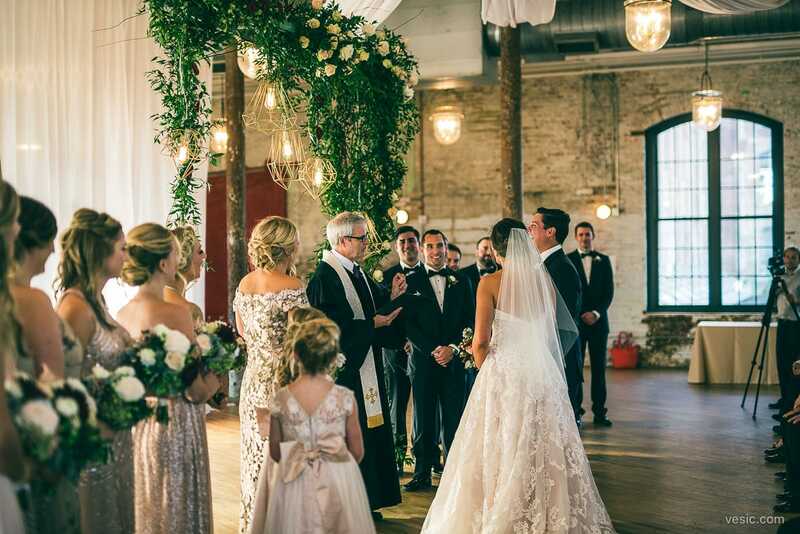 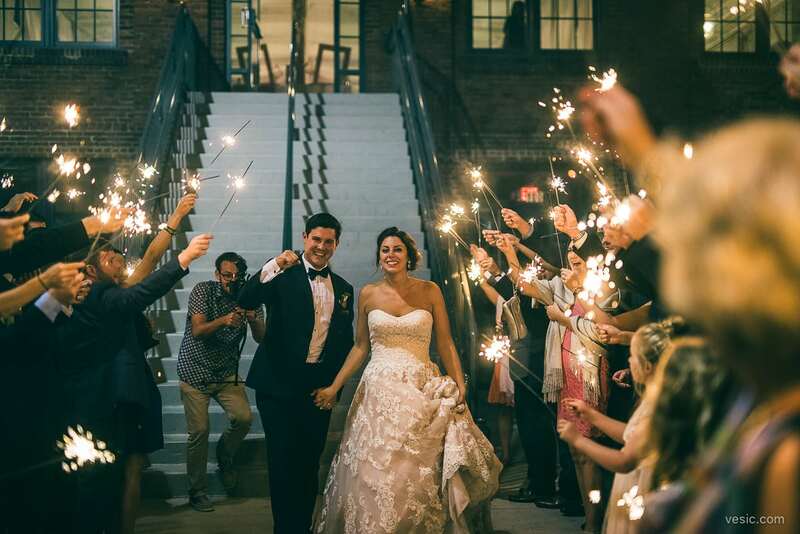 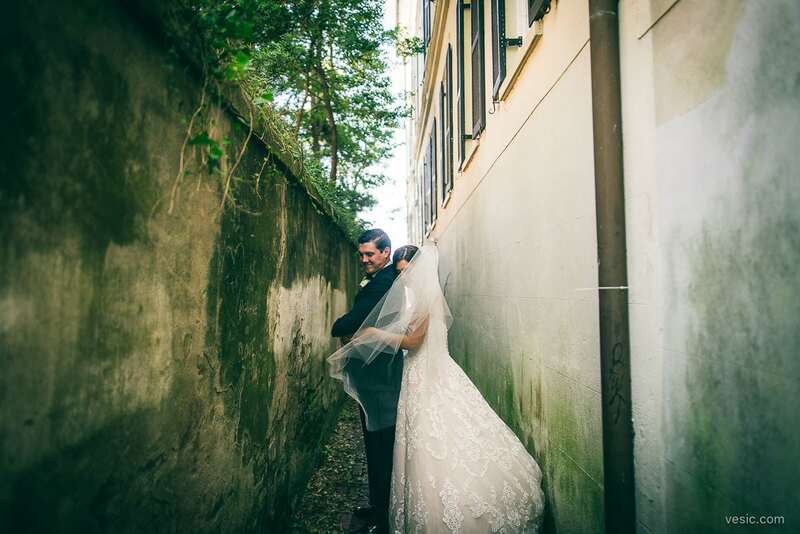 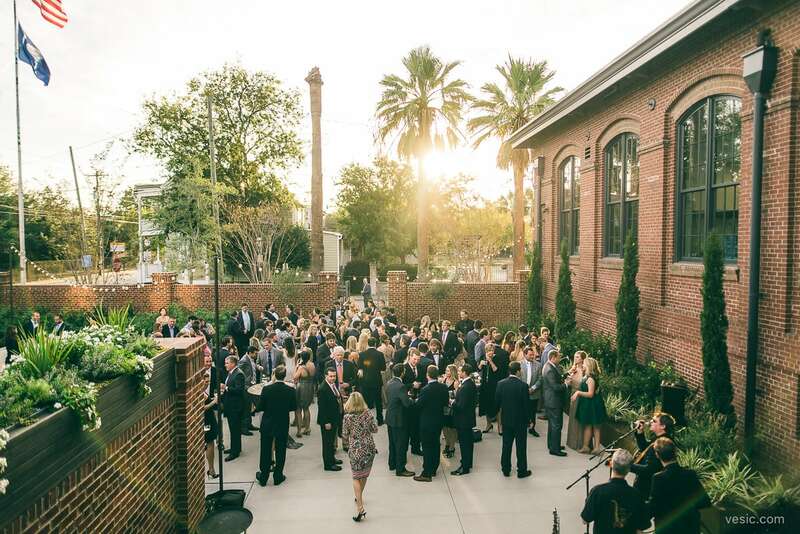 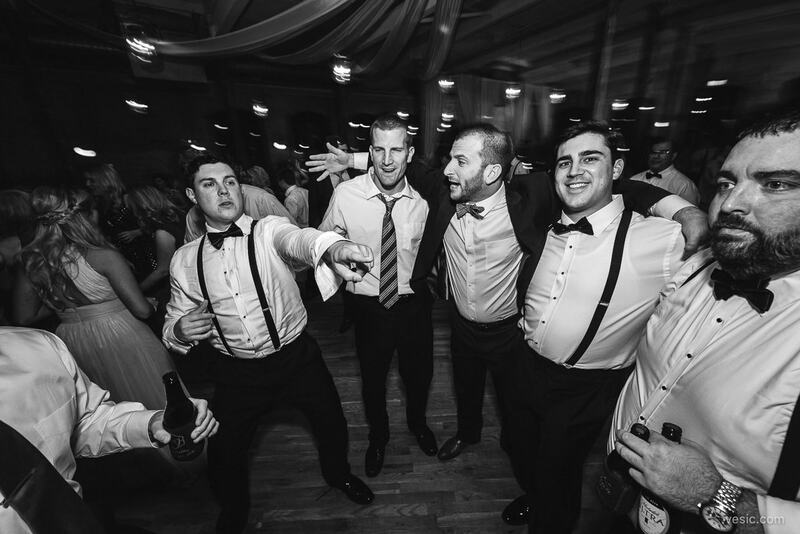 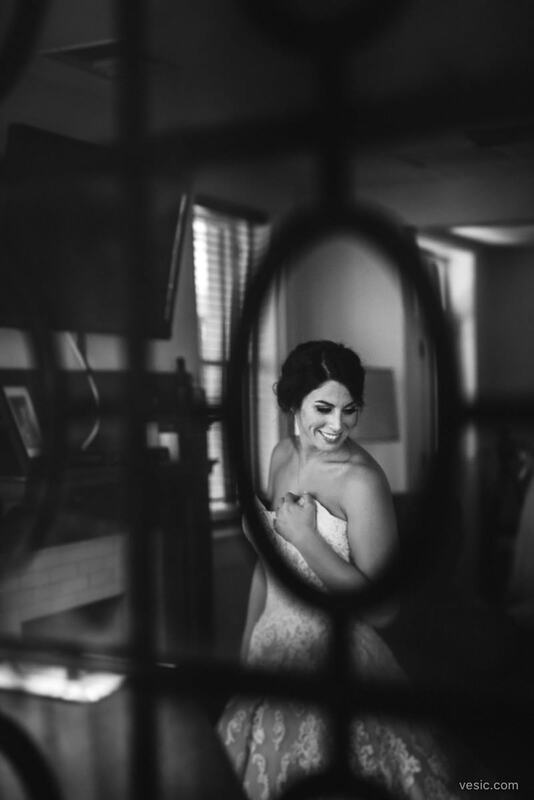 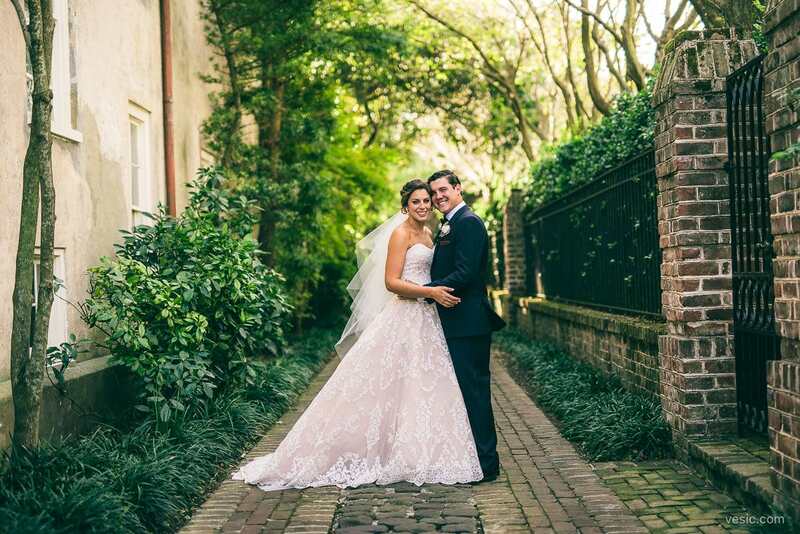 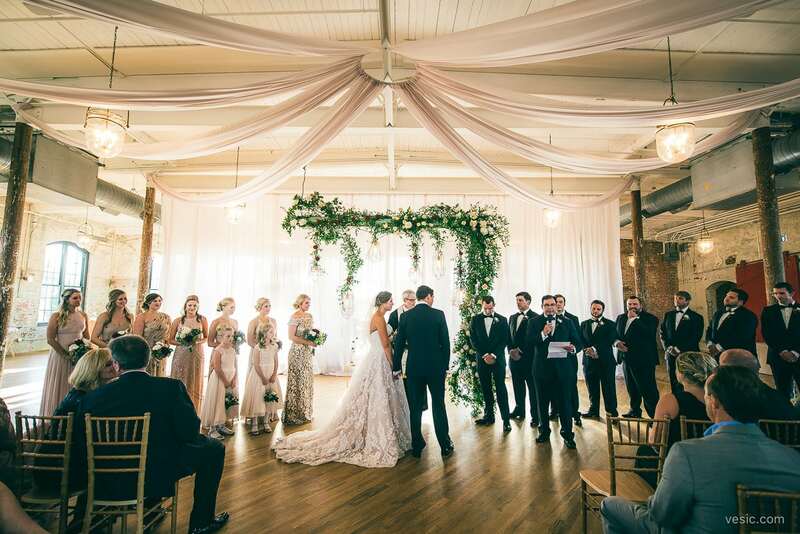 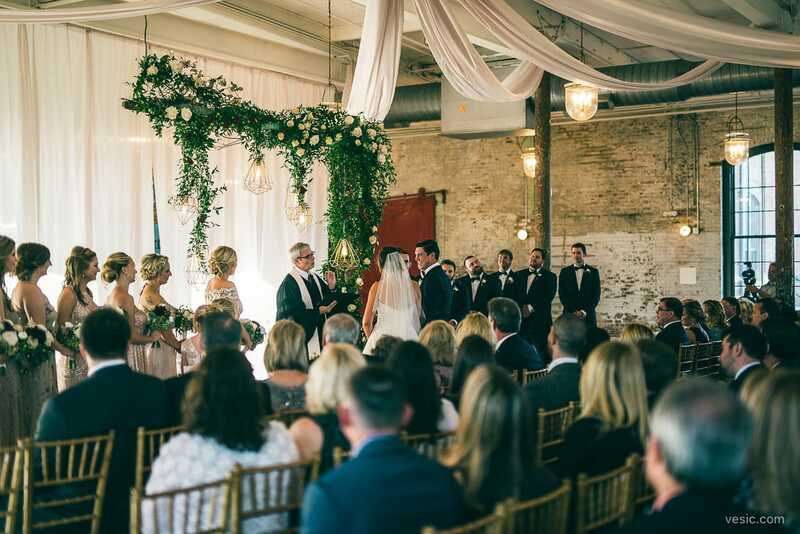 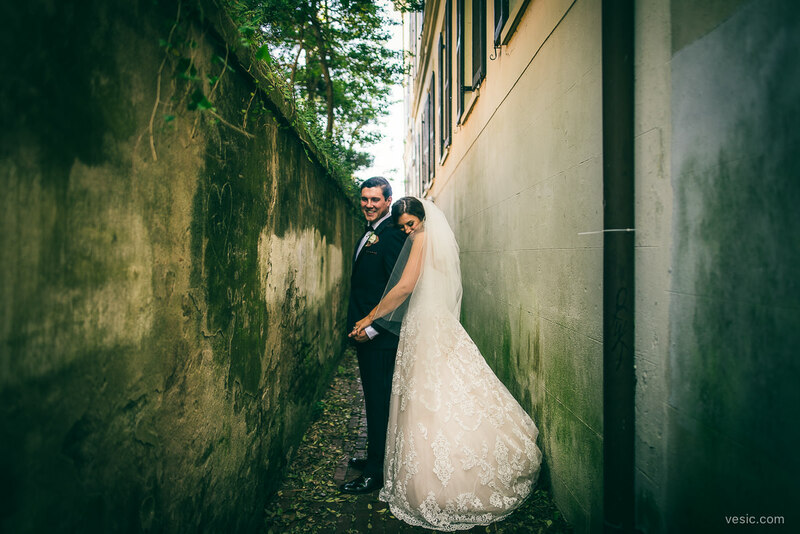 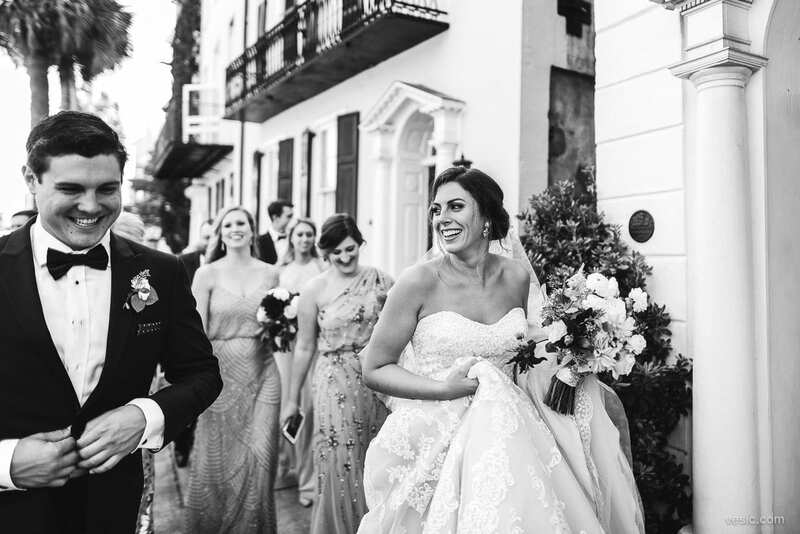 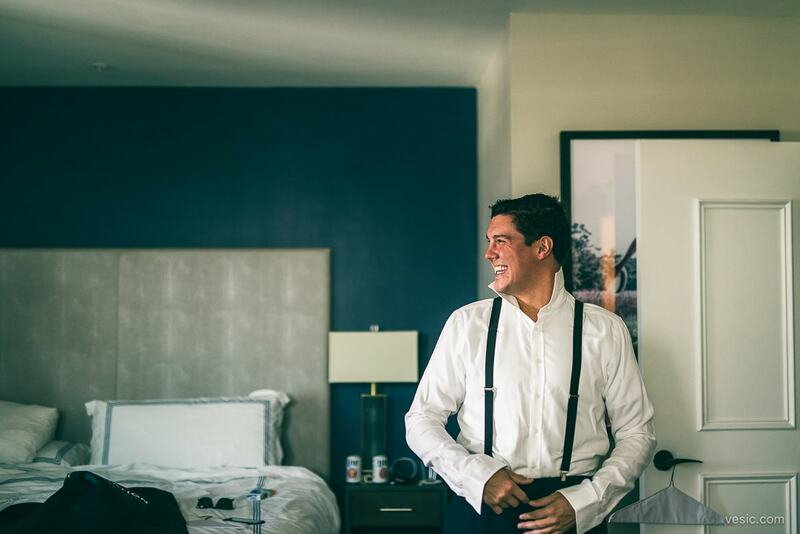 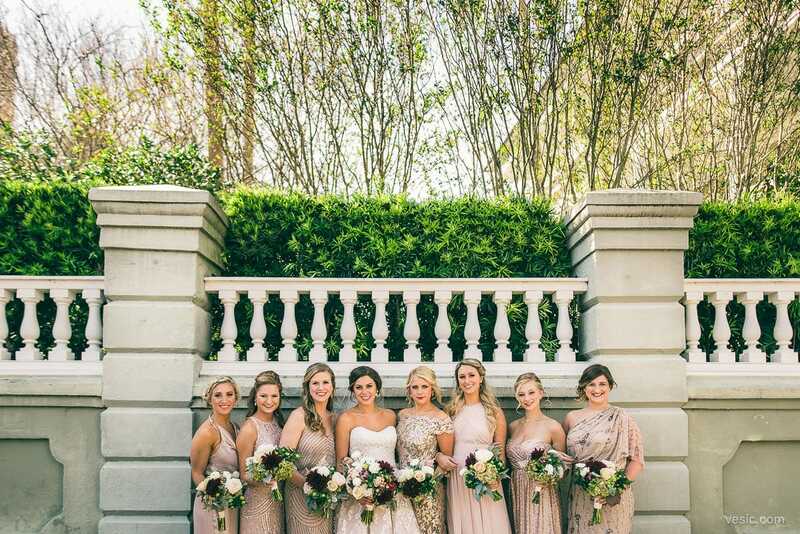 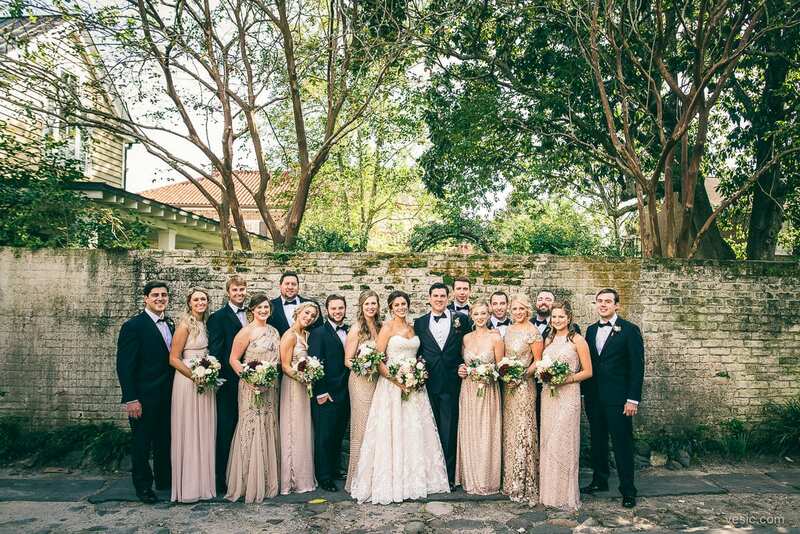 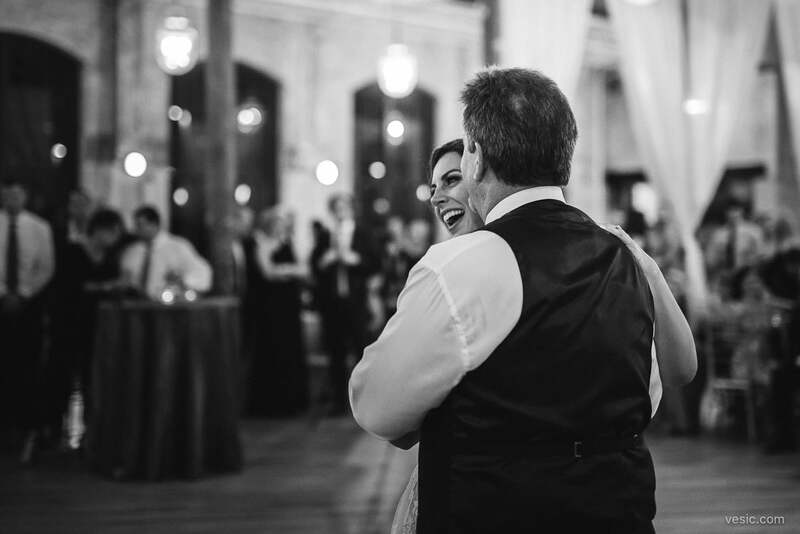 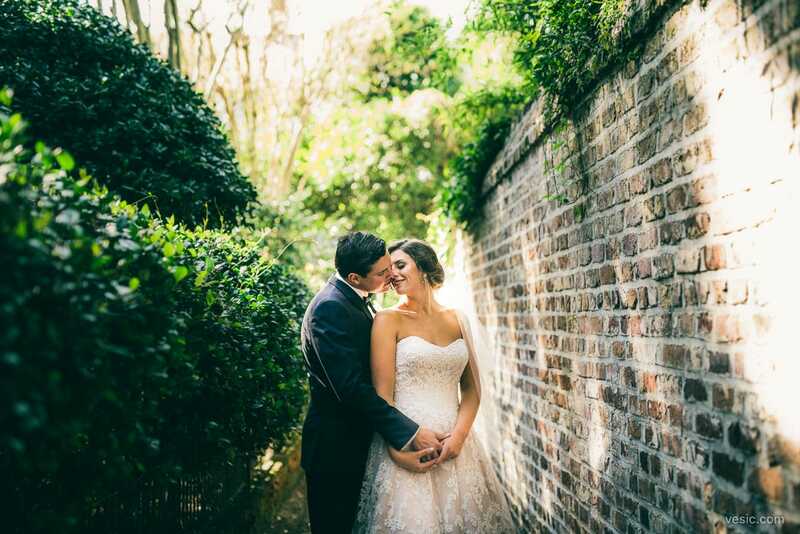 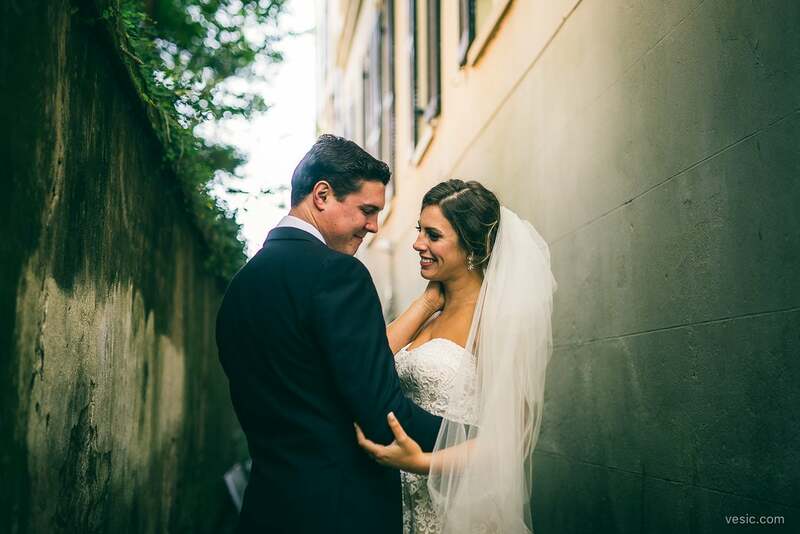 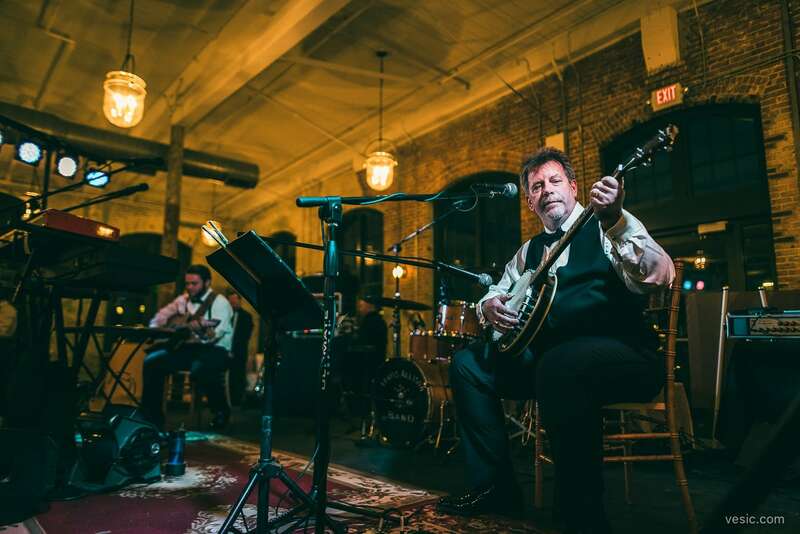 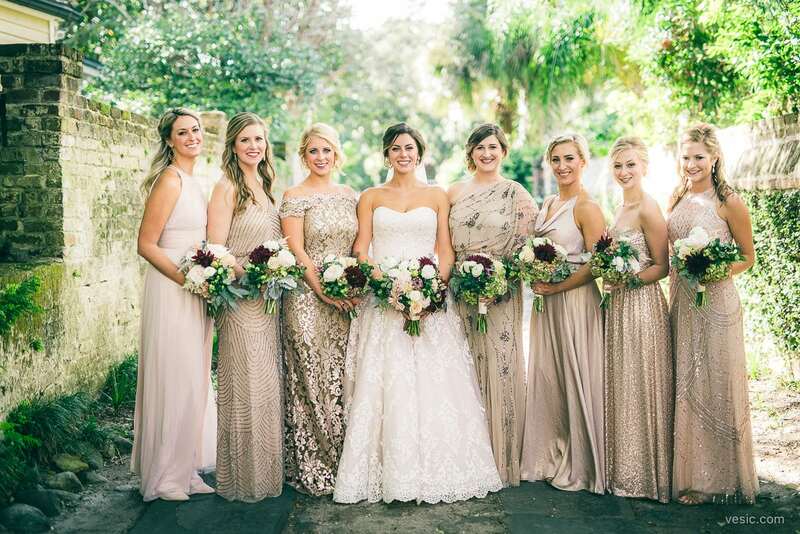 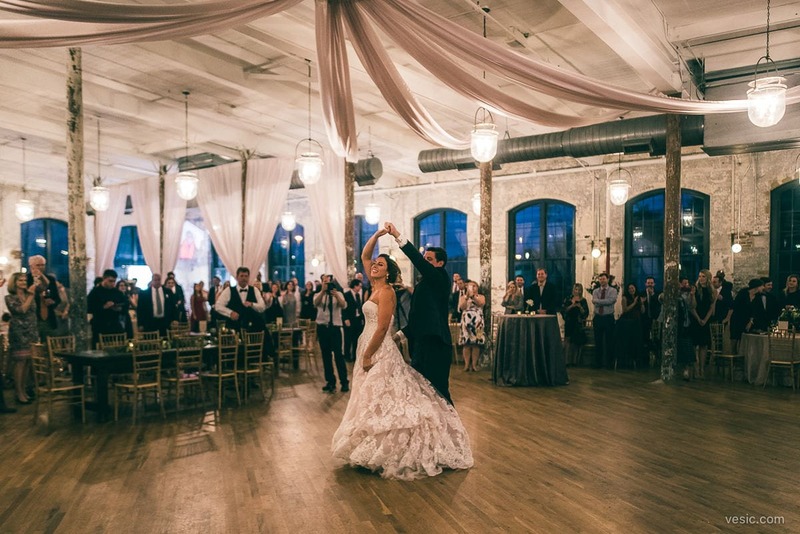 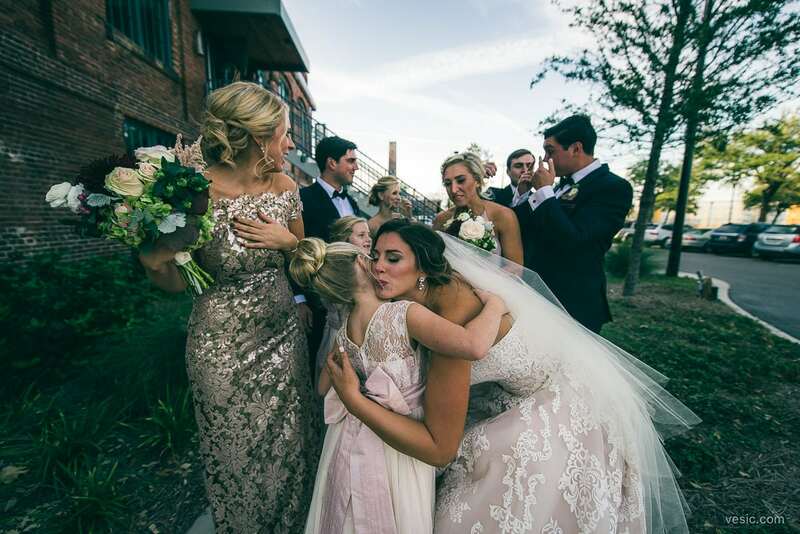 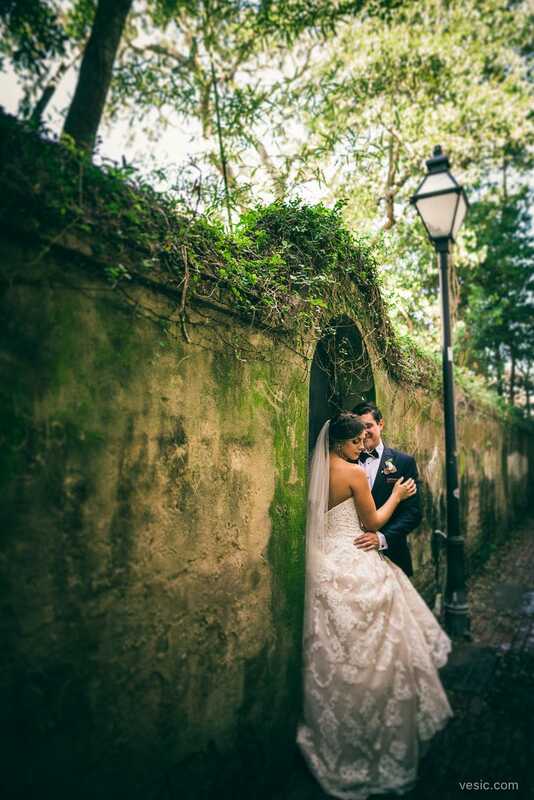 Take two people who are crazy for each other, who have wild and crazy friends, and super close families; now, give them a destination wedding in Charleston, SC at The Cedar Room, and mix it up with a rocking band, and you’ll get Jessica & Rory’s amazing wedding. 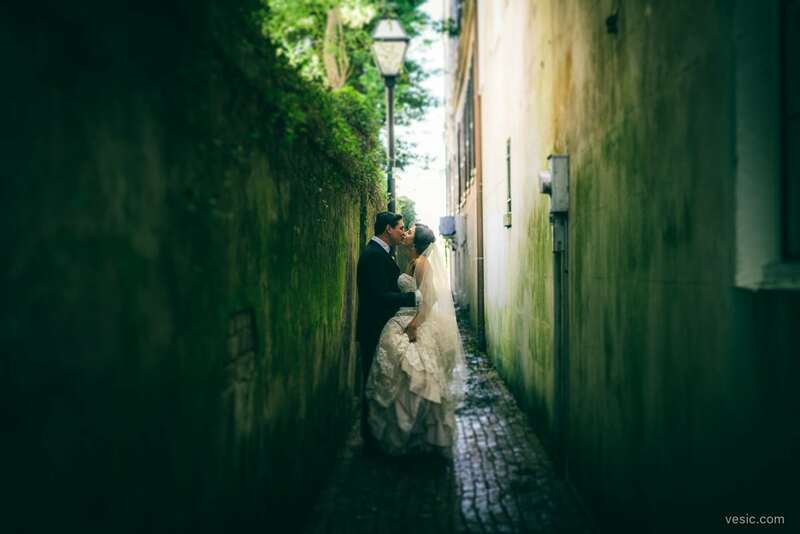 It started last year with their engagement shoot in Charleston. 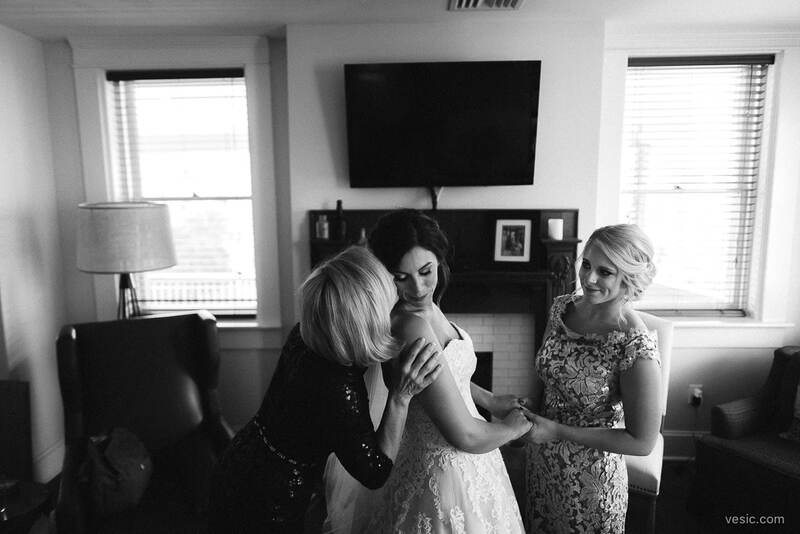 Jessica’s family, and Jessica and Rory, were all so kind and gracious to host me and mine in SC. 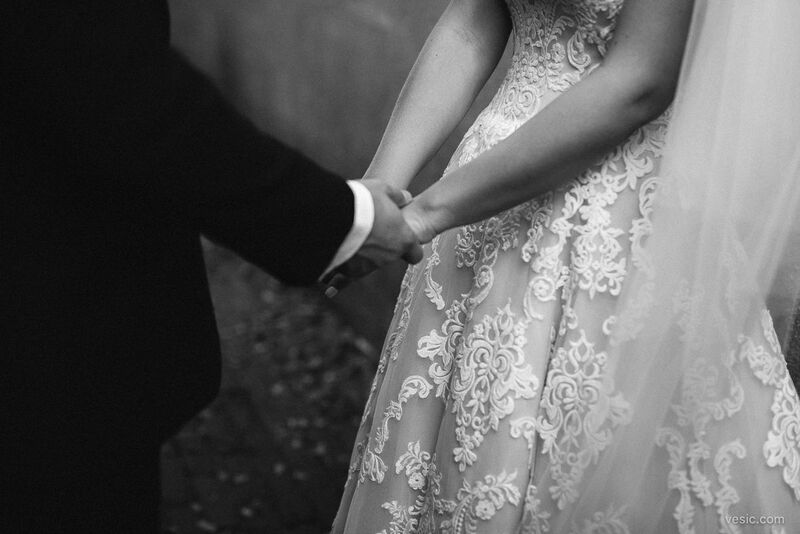 And I saw first hand how tight they all were. 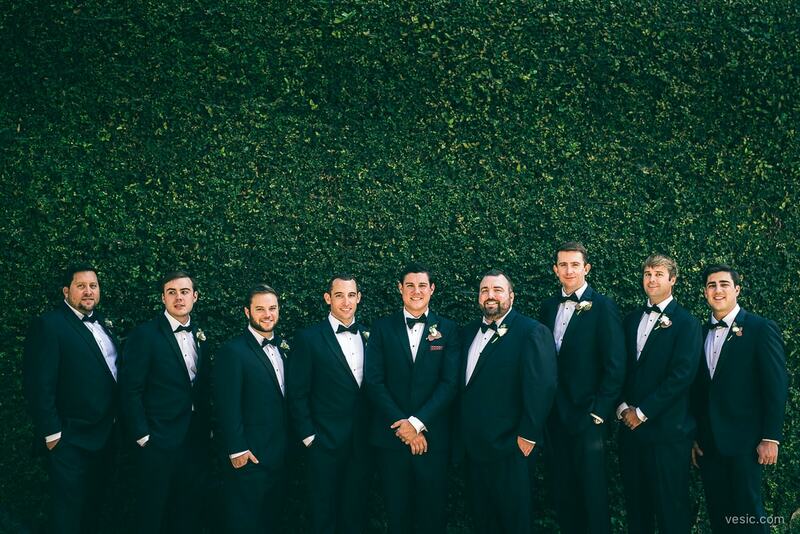 How fantastic they all were together. 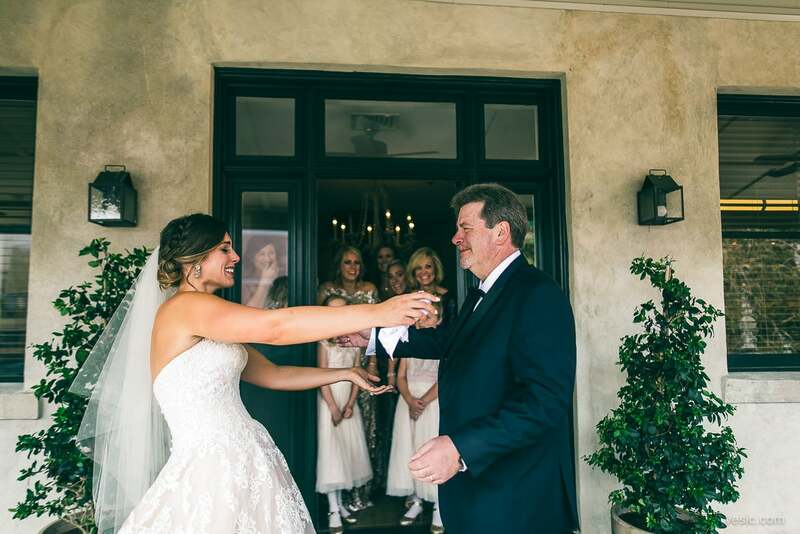 And it made it easy to see how Jessica’s dad learned the banjo to sing her a song before their father/daughter dance (which Jessica’s brother accompanied on with guitar). 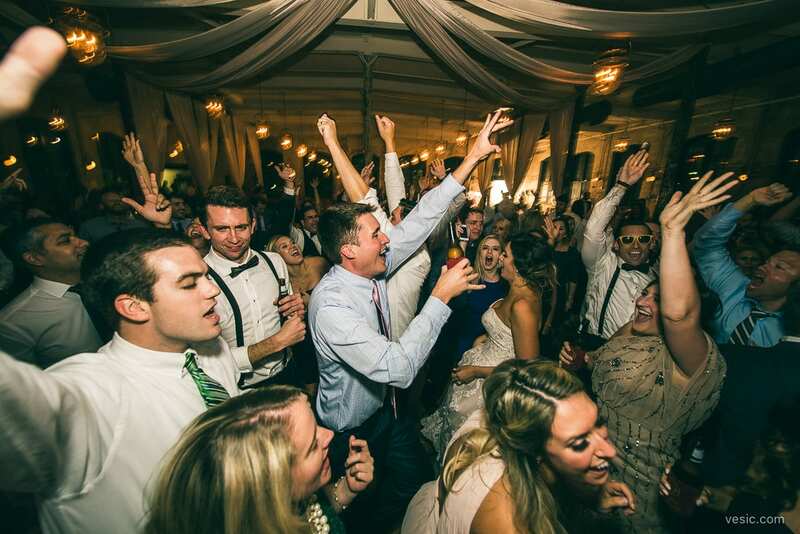 Or how a family favorite beach band showed up to throw down for the reception party. 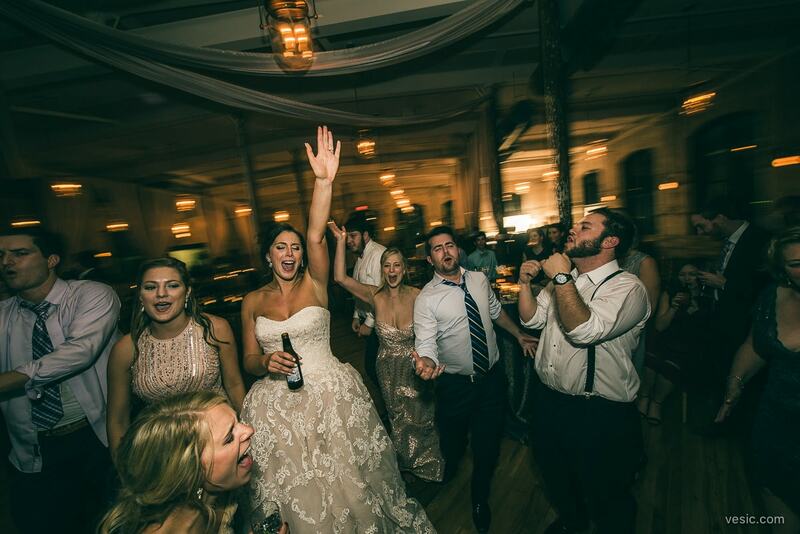 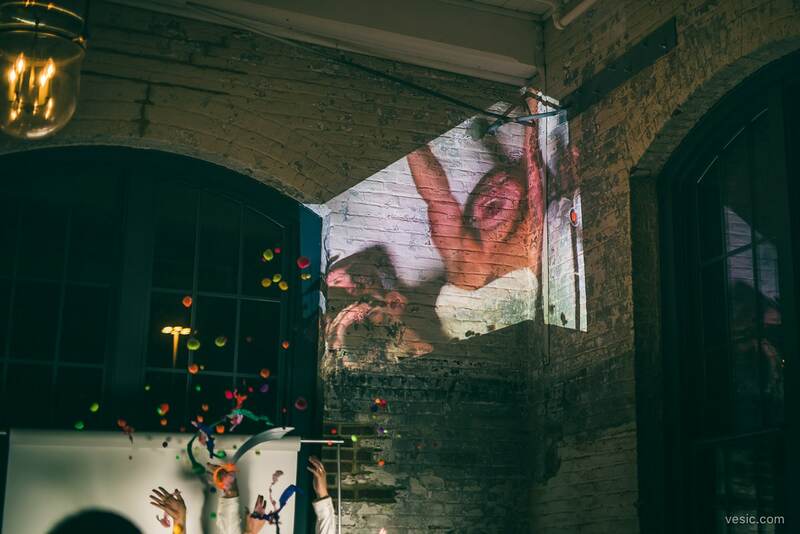 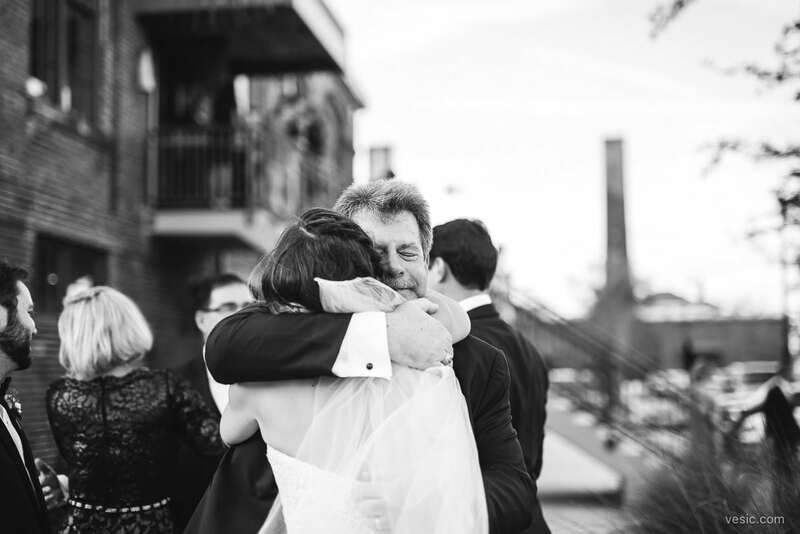 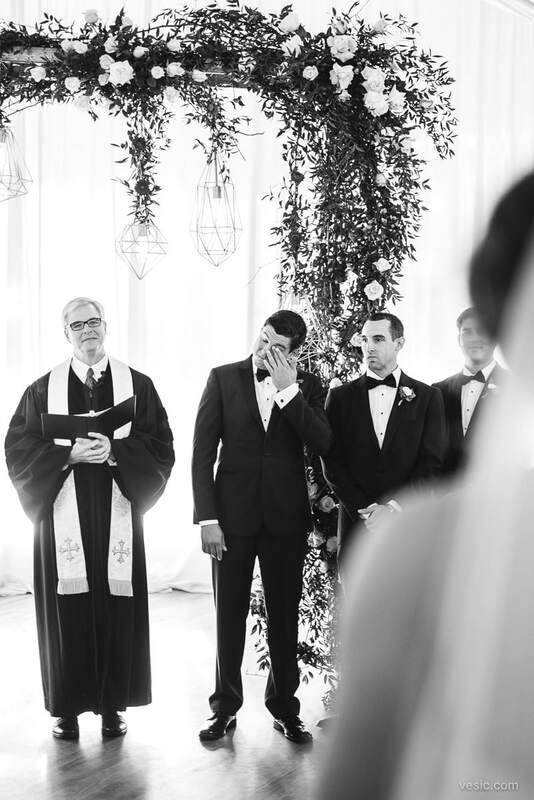 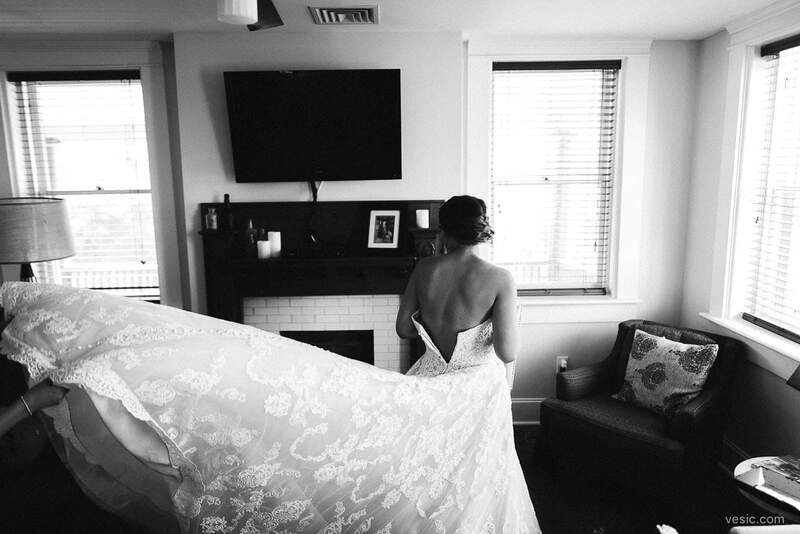 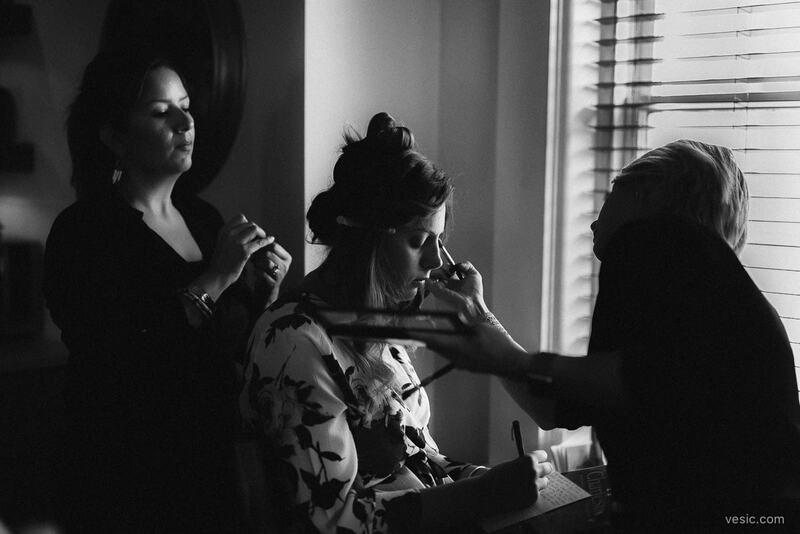 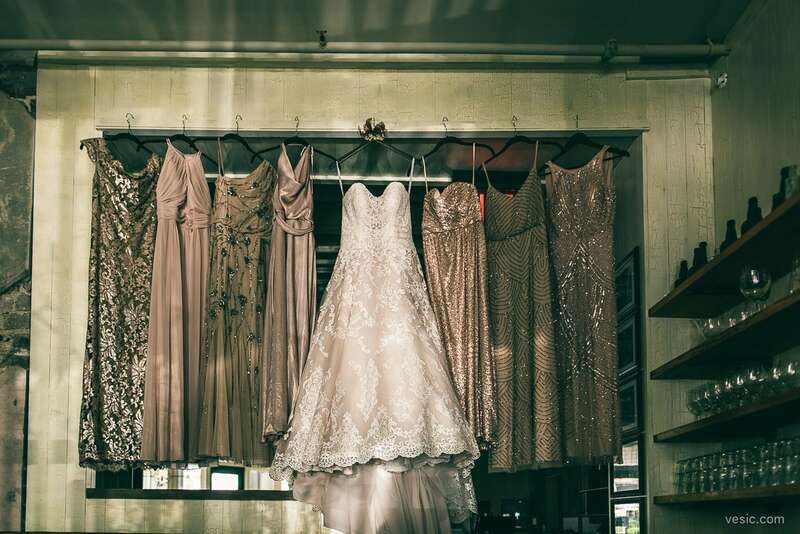 It’s all here, from the first look, to the tears, to the intense party at the end of the night. 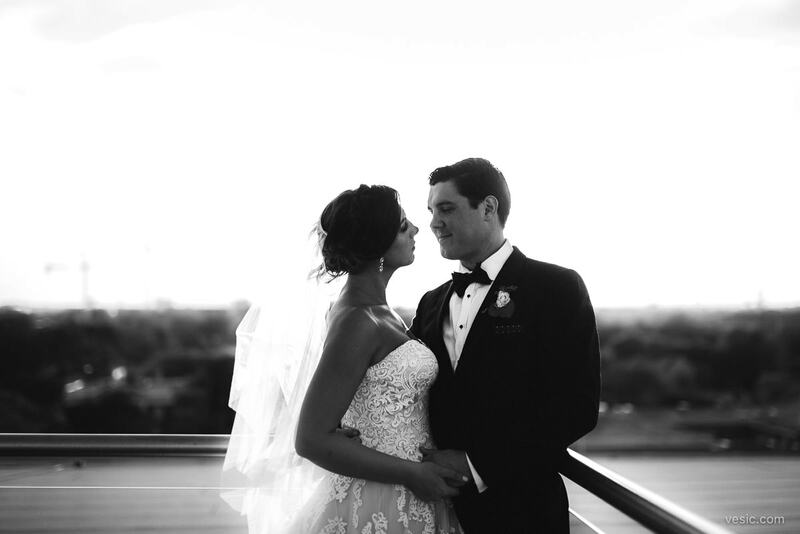 This is their story in photos. 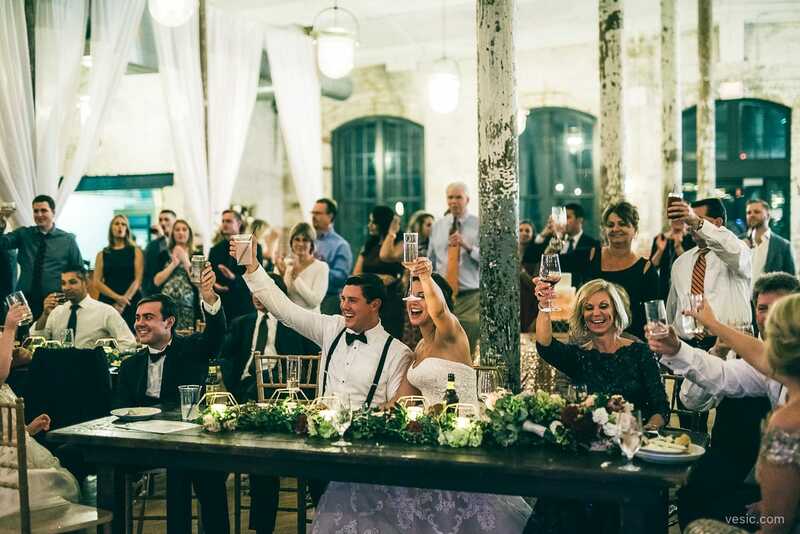 Cheers to Jessica & Rory! 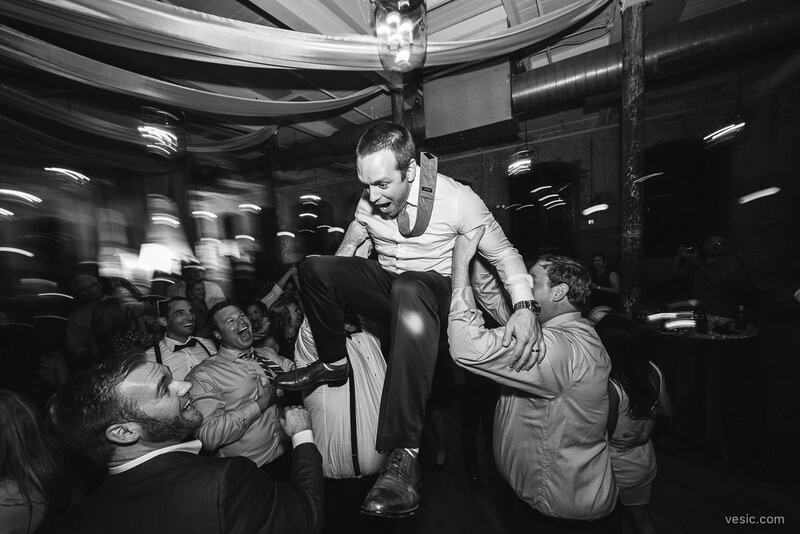 Videography: The Good Life Film Co.